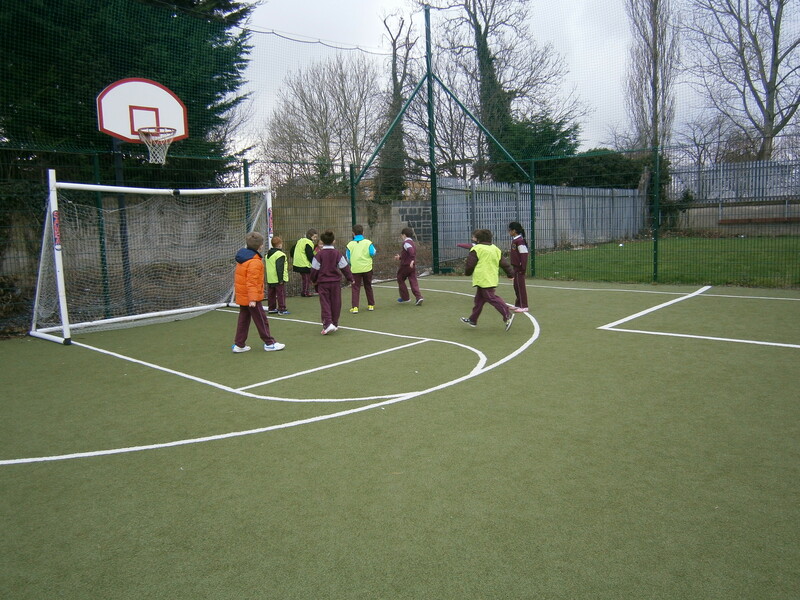 Check out our new Active Yard! 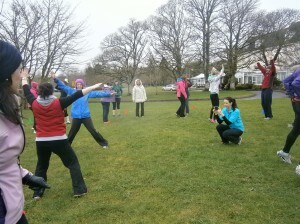 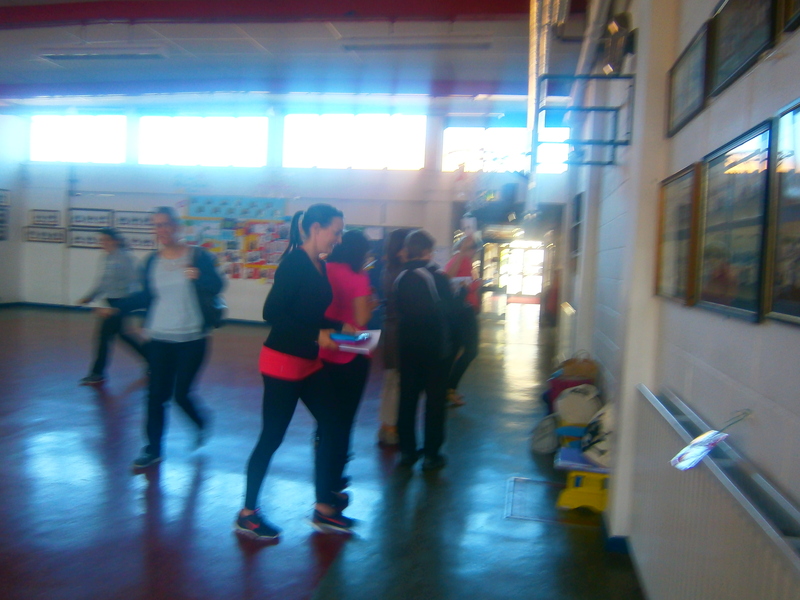 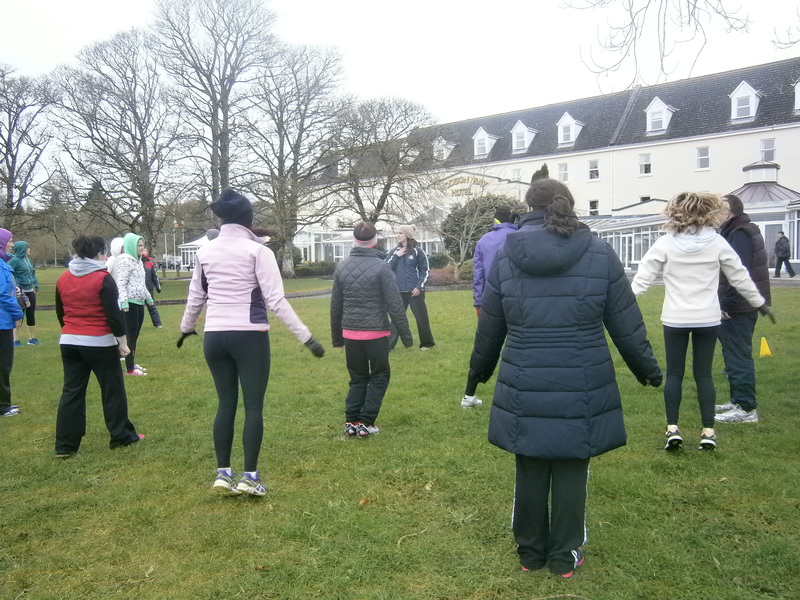 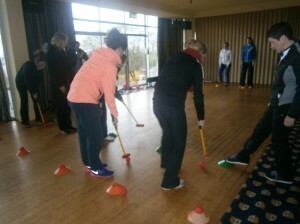 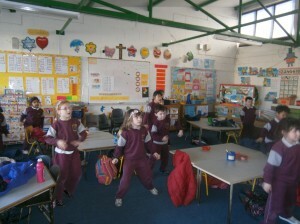 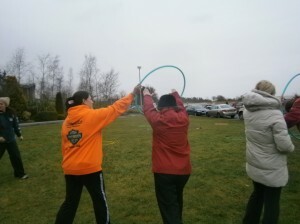 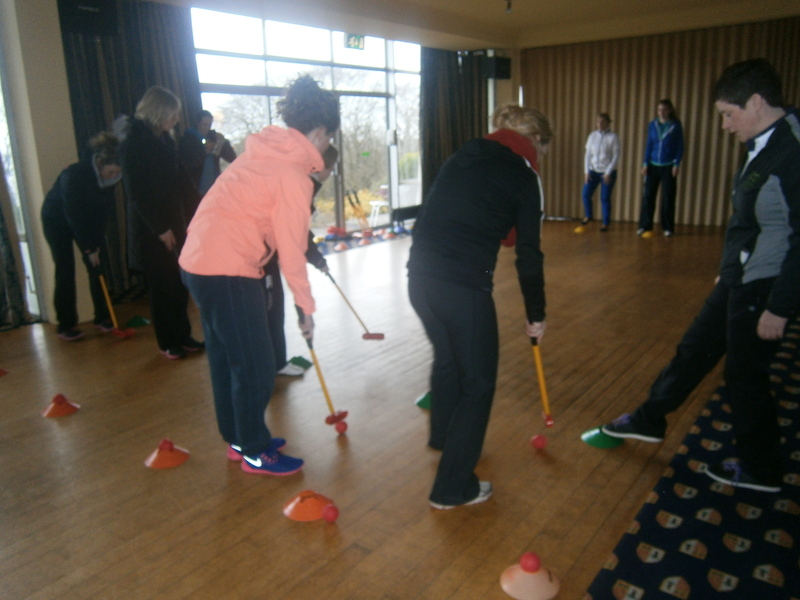 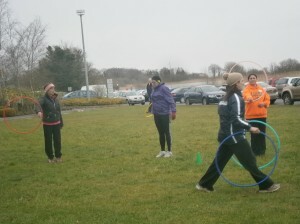 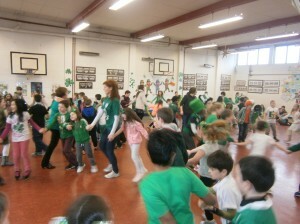 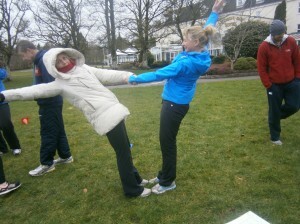 Check out members of our staff getting active at this years IPPEA conference in Athlone. 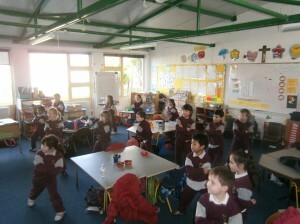 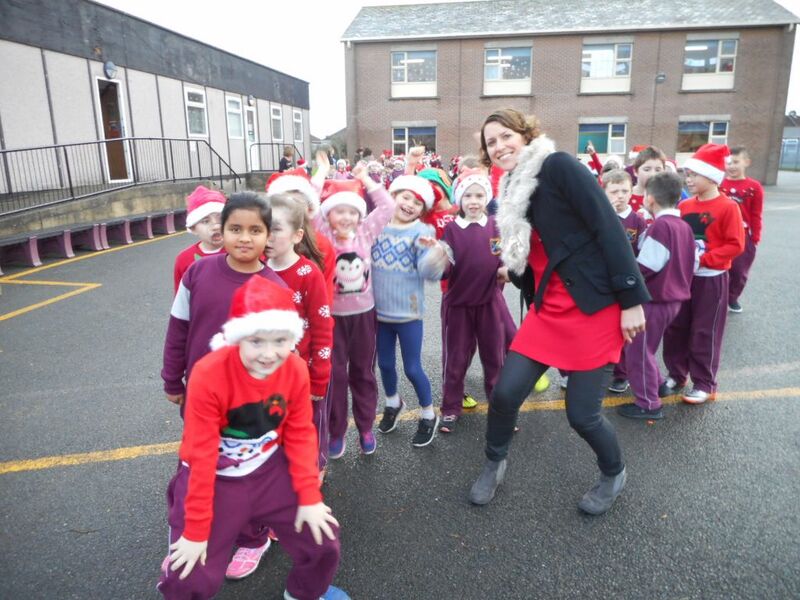 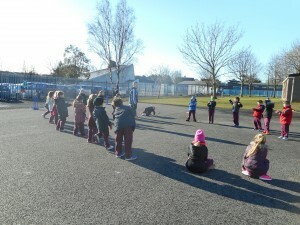 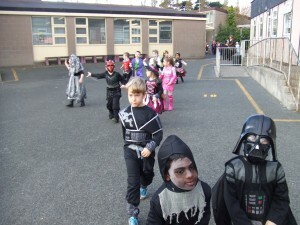 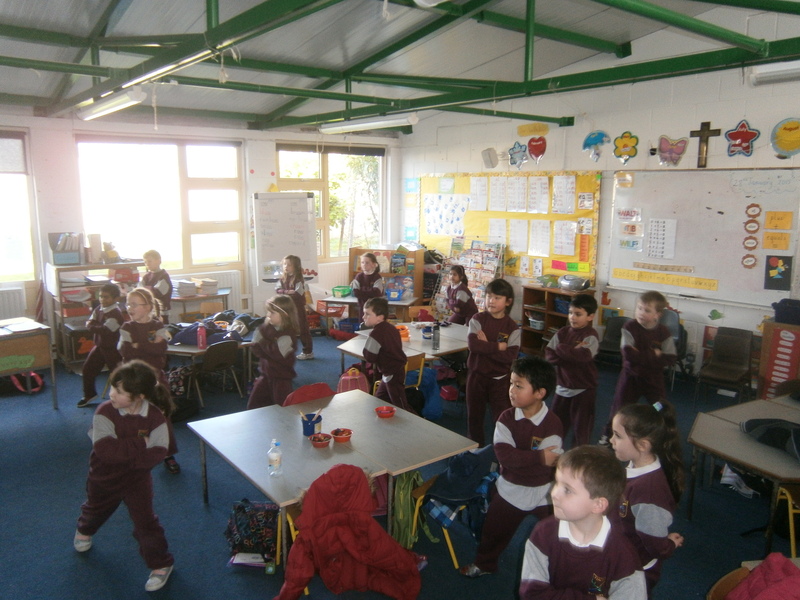 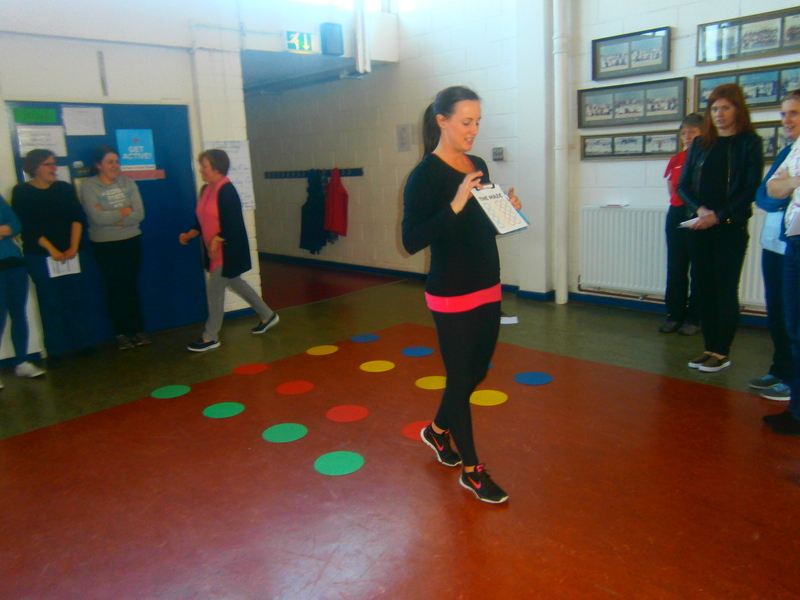 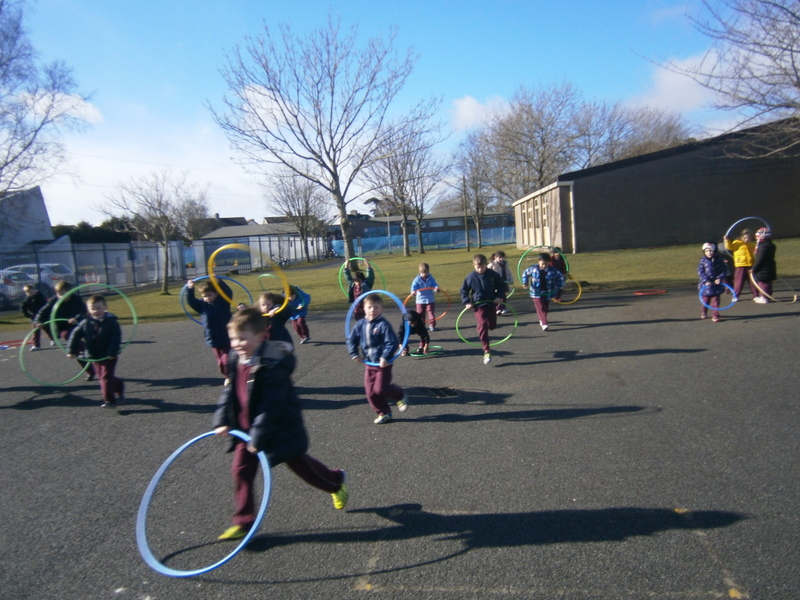 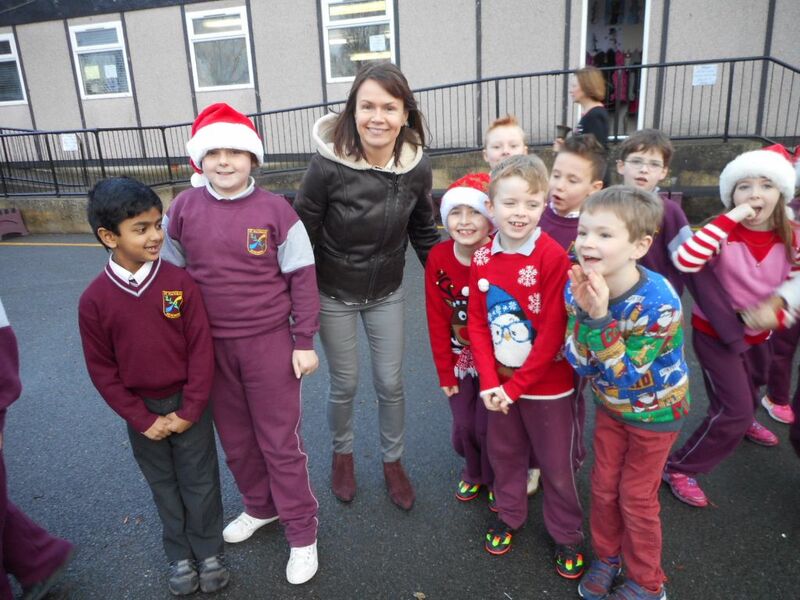 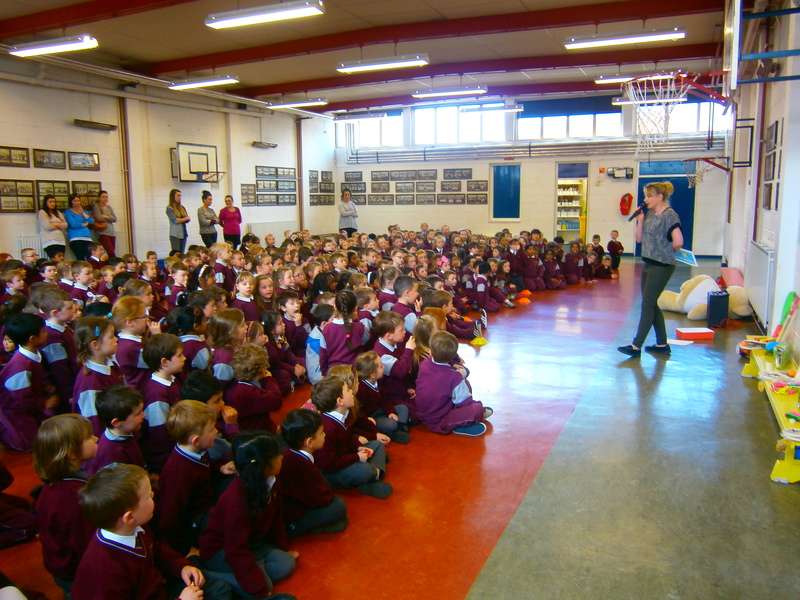 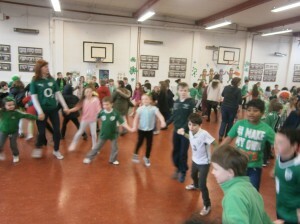 and in school with a visit from Ciara Delaney-Health & wellbeing Advisor for PDST. 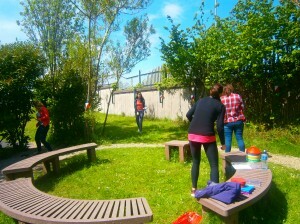 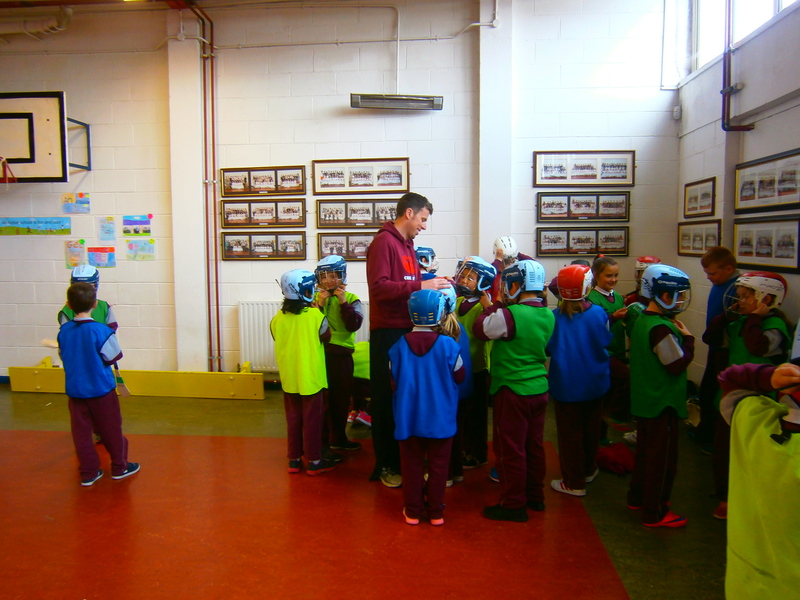 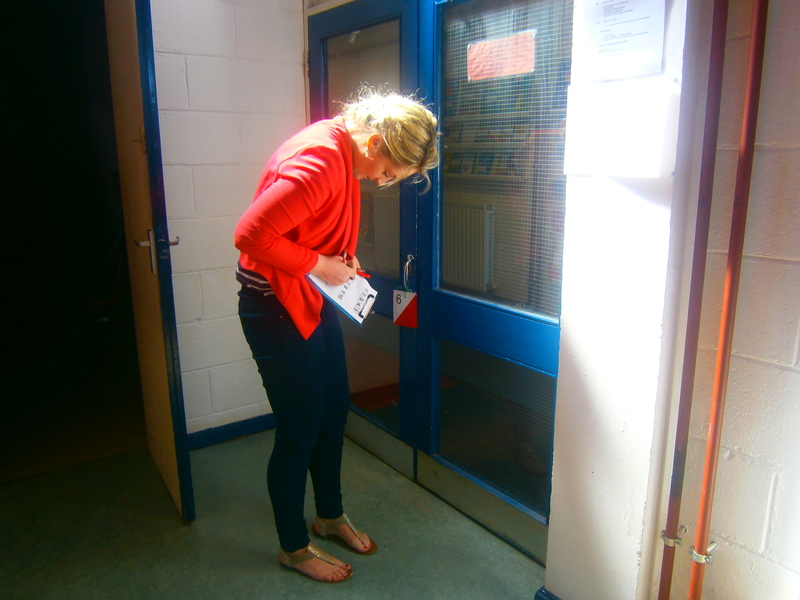 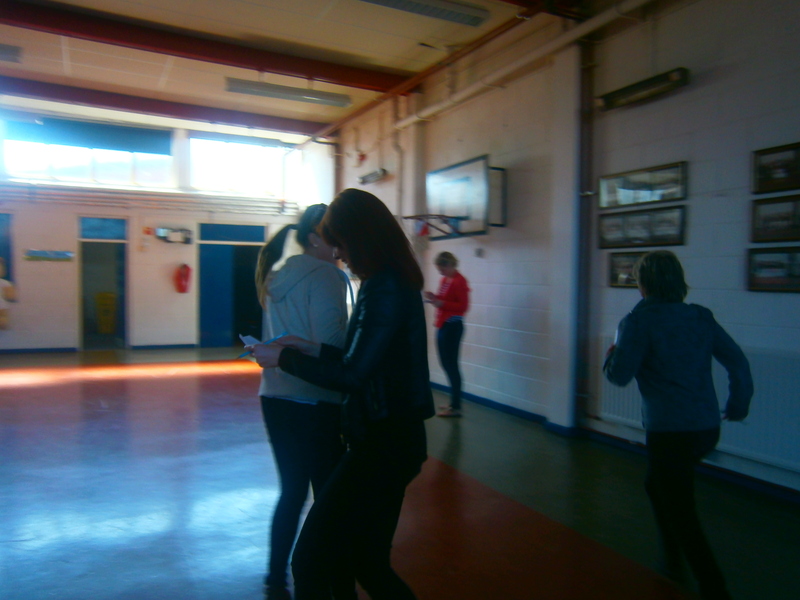 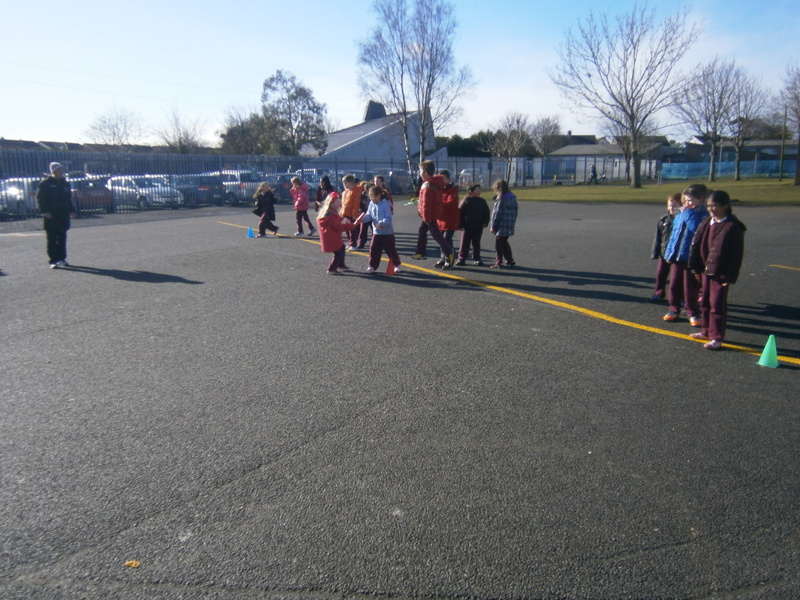 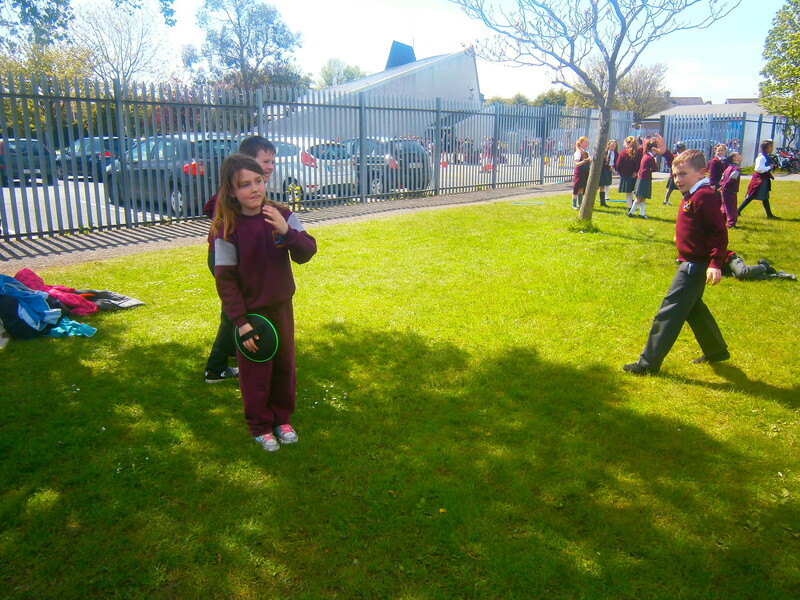 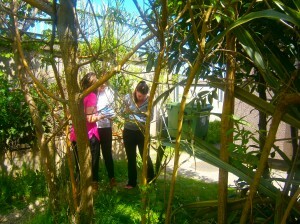 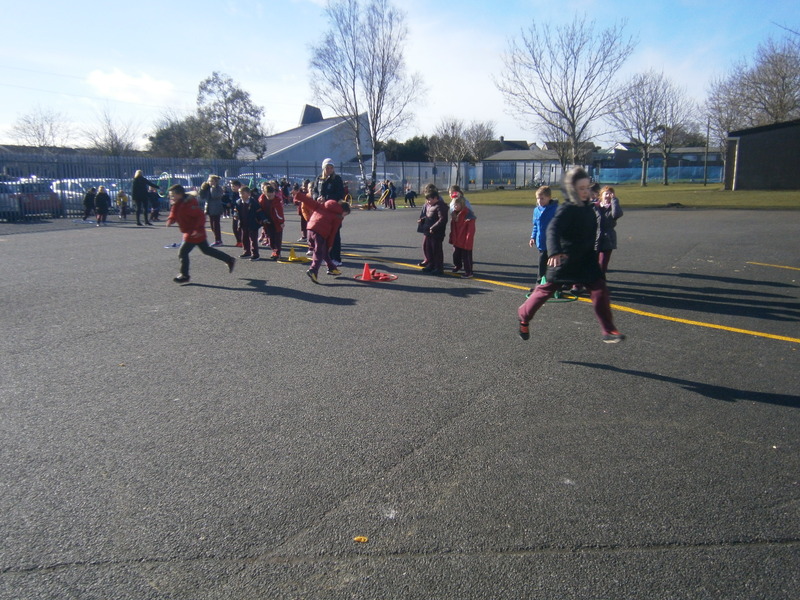 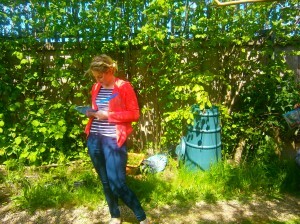 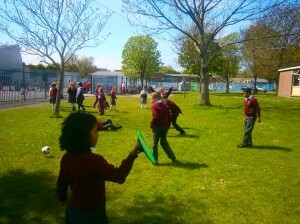 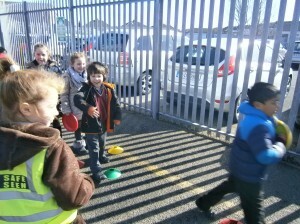 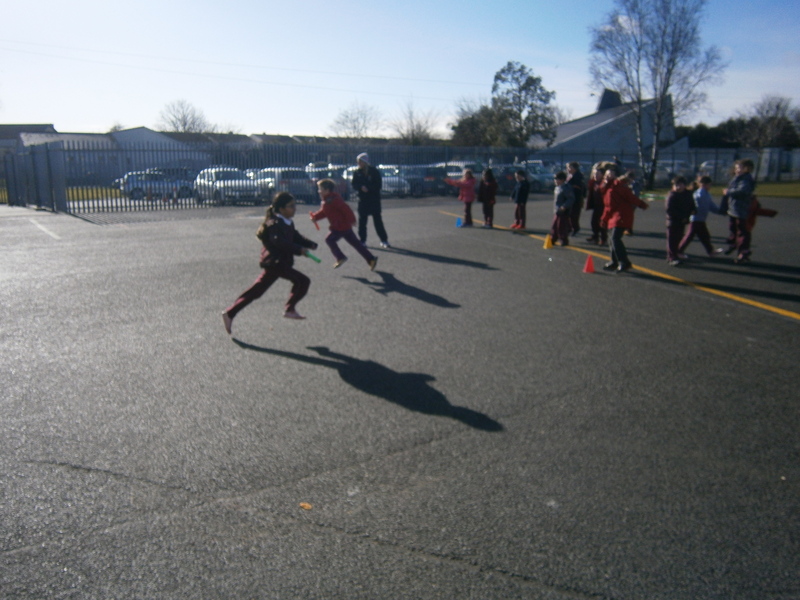 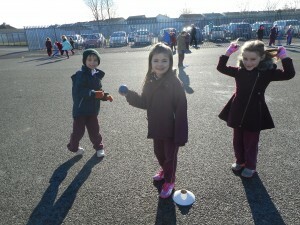 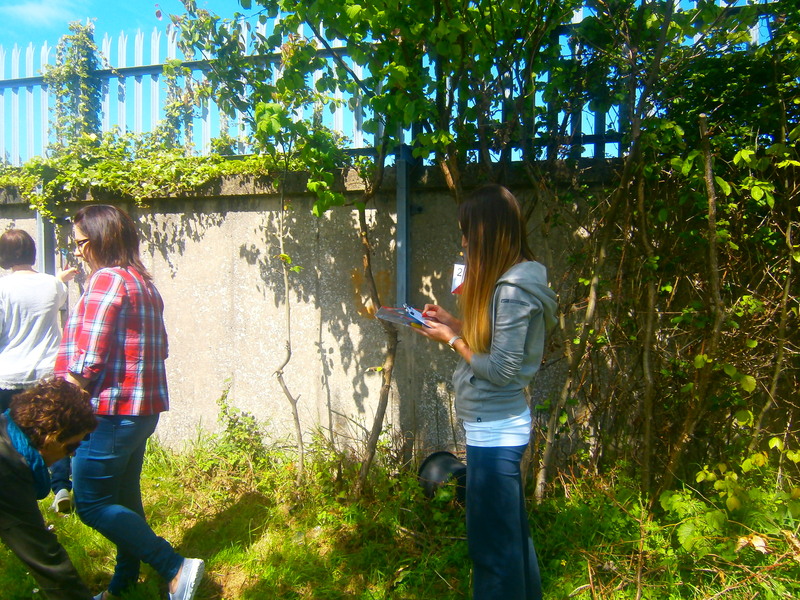 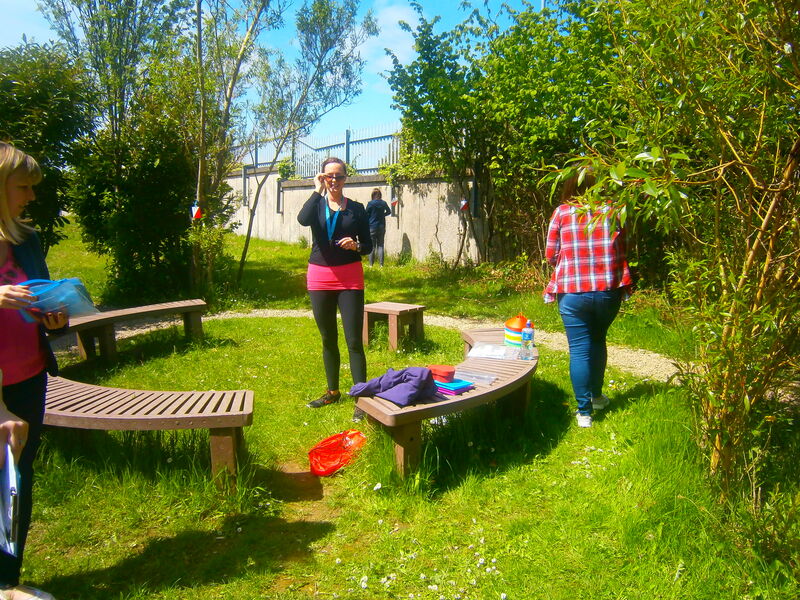 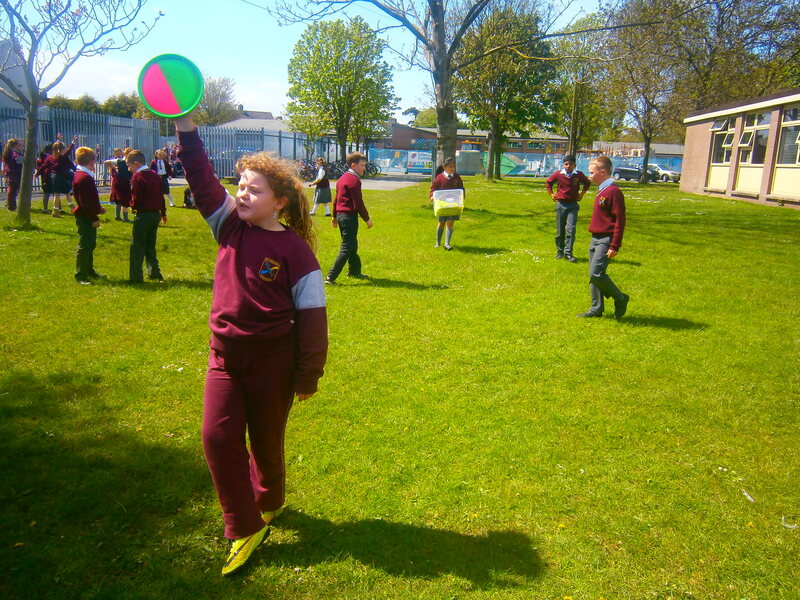 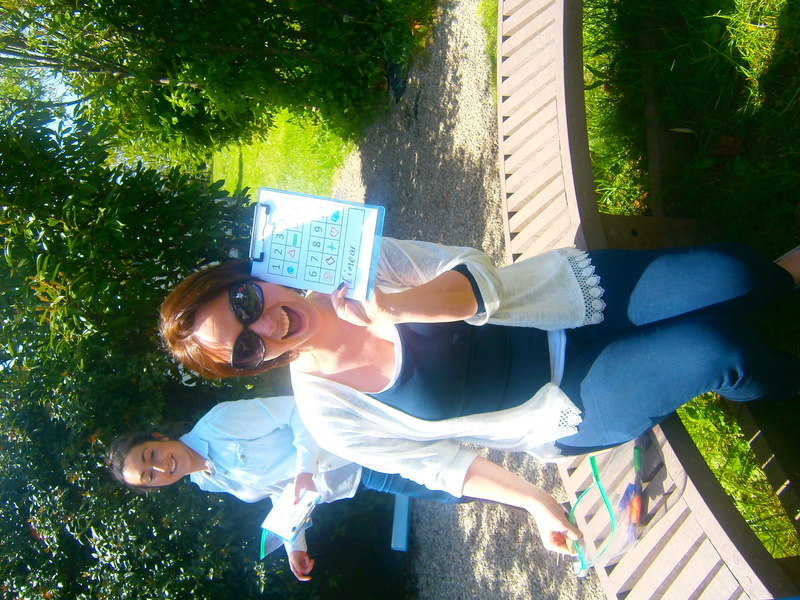 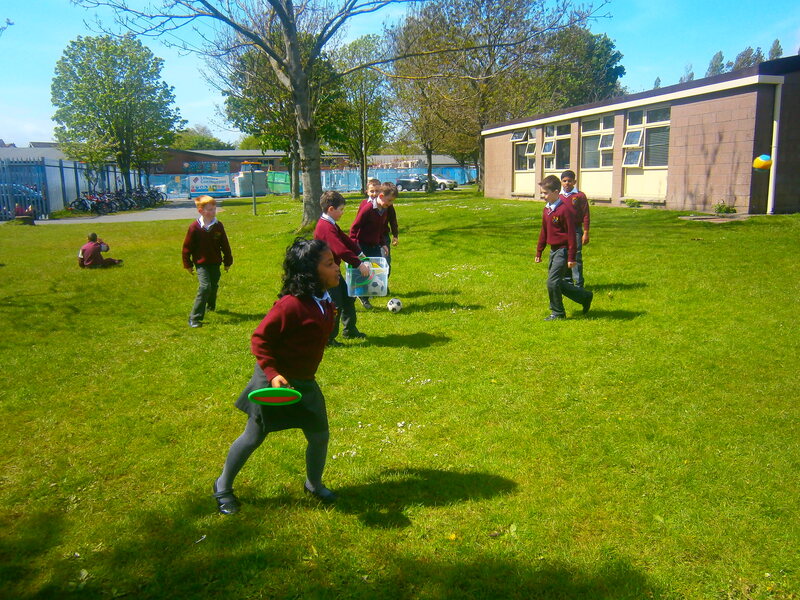 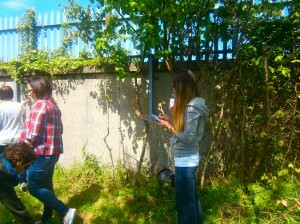 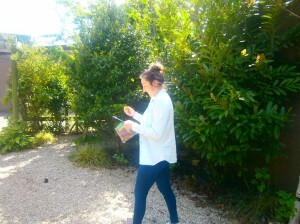 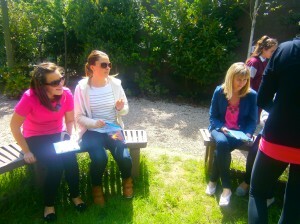 Orienteering during one of our Croke Park hours! 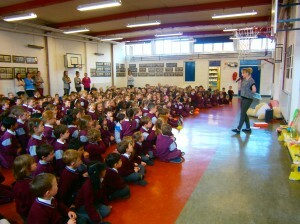 Prize-Giving ceremony for our ASF Poster Competition. 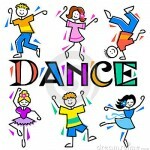 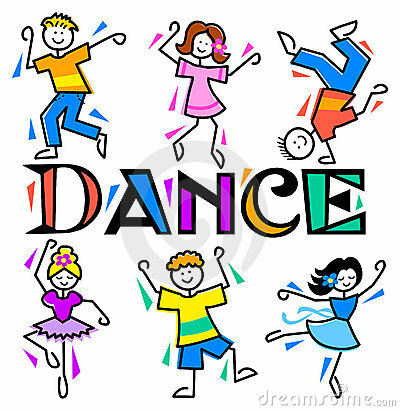 We look forward to our Dance On Tuesdays!!! 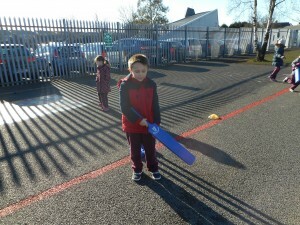 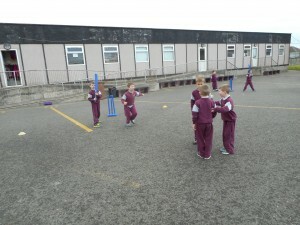 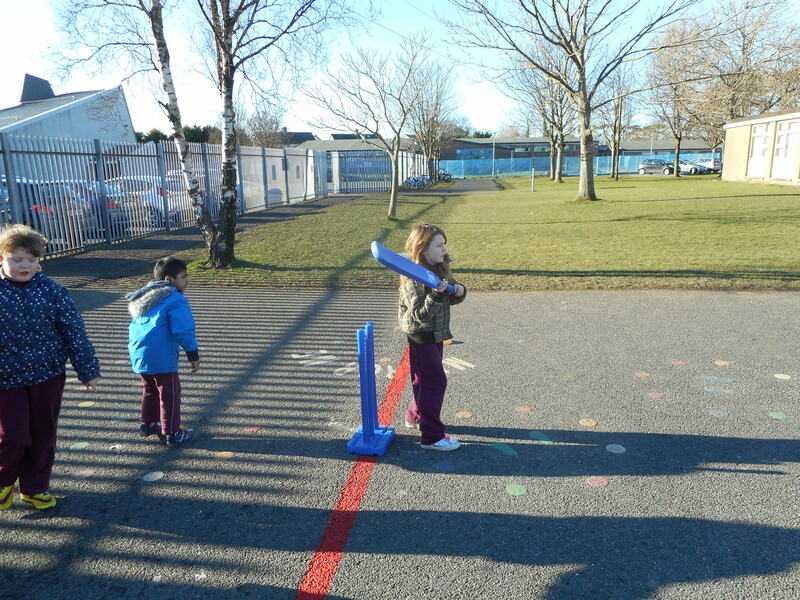 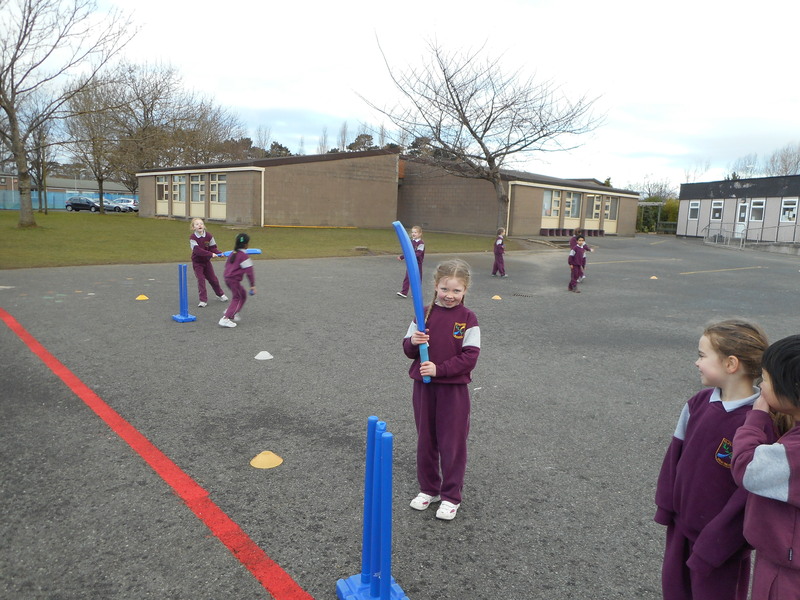 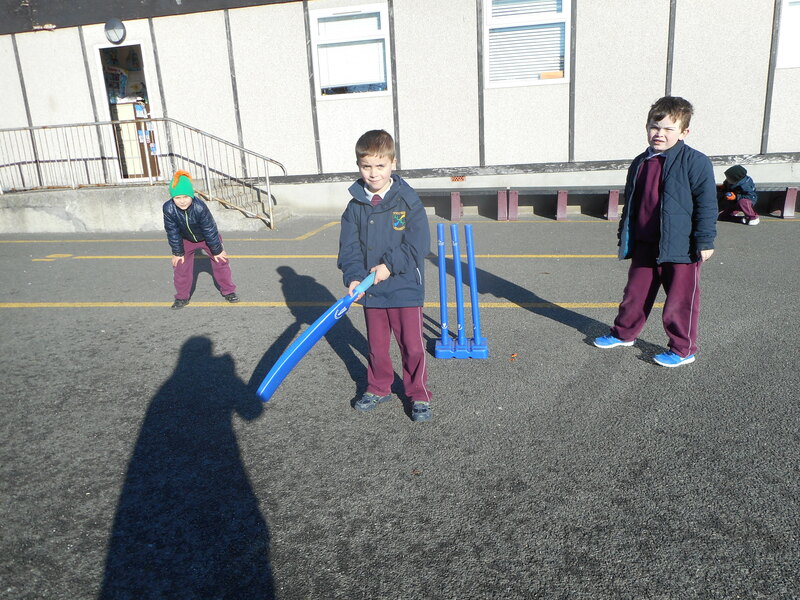 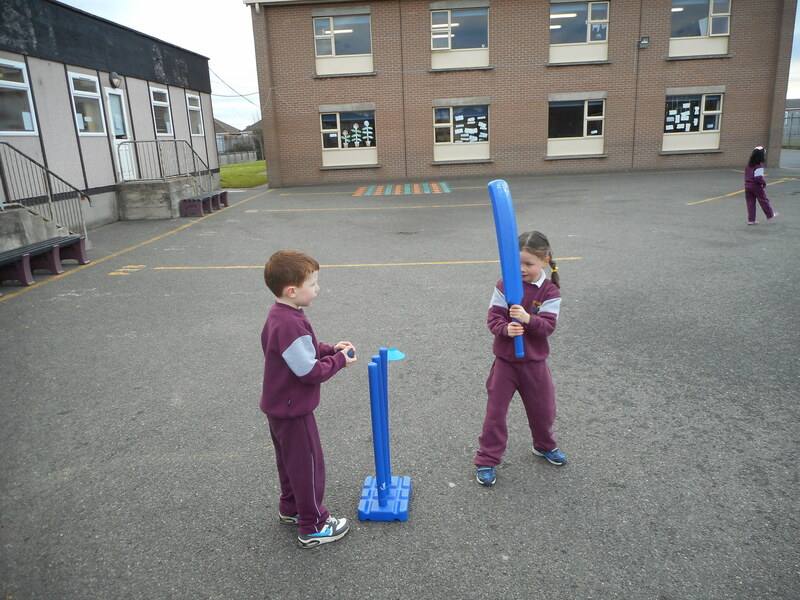 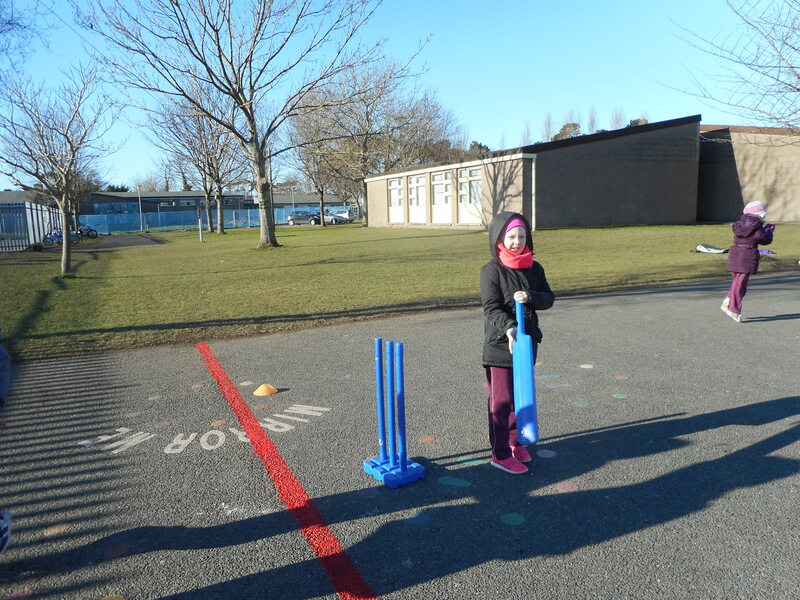 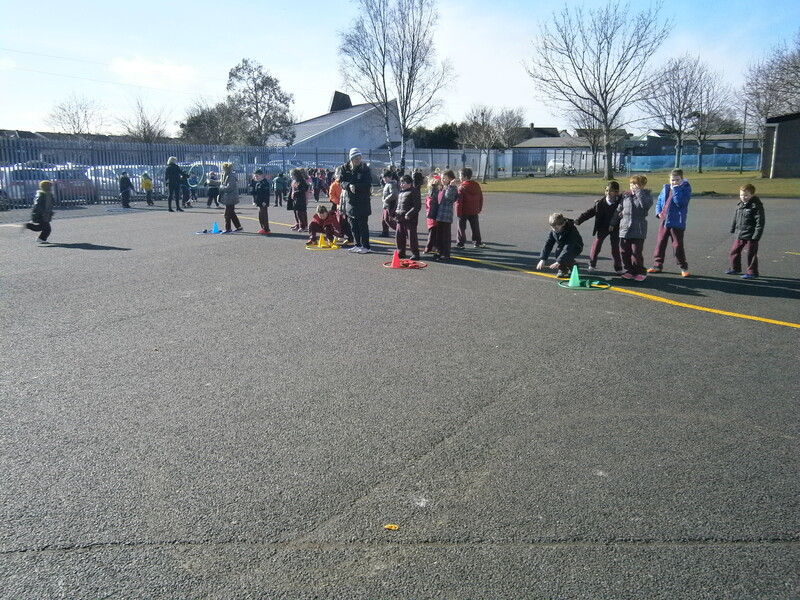 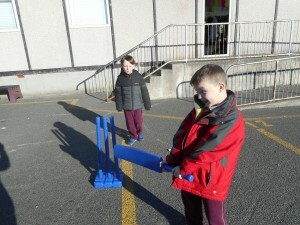 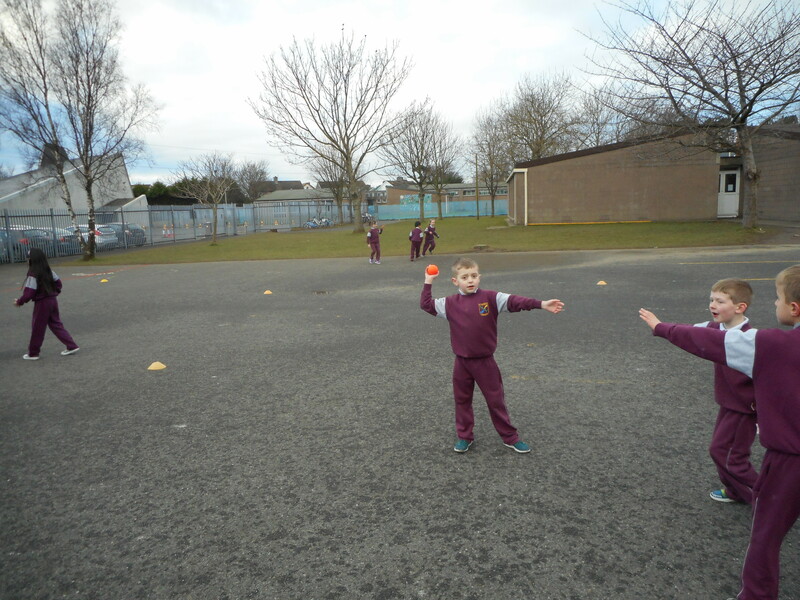 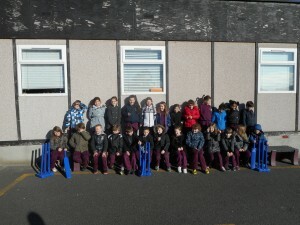 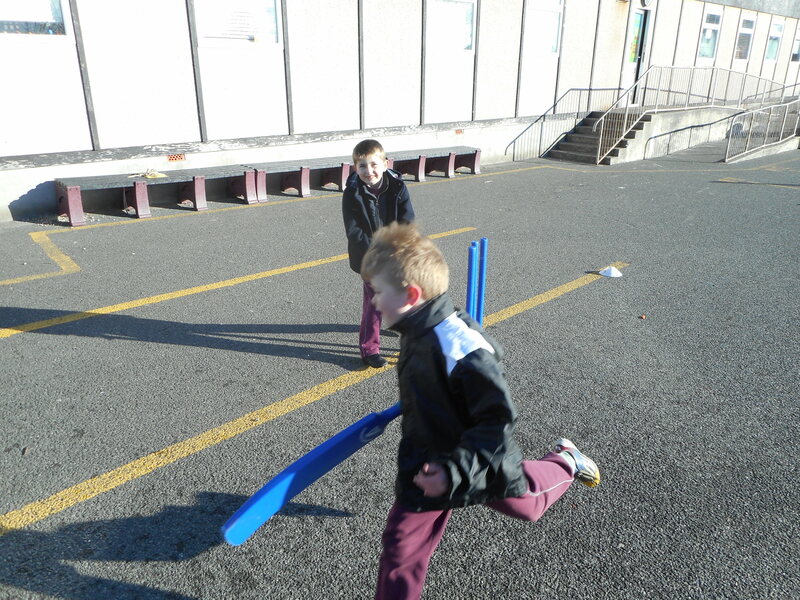 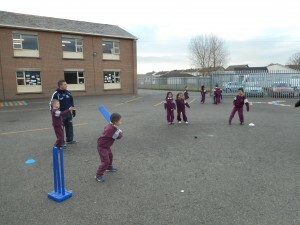 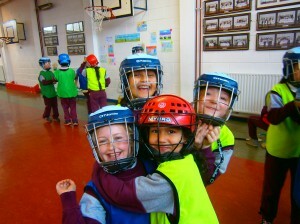 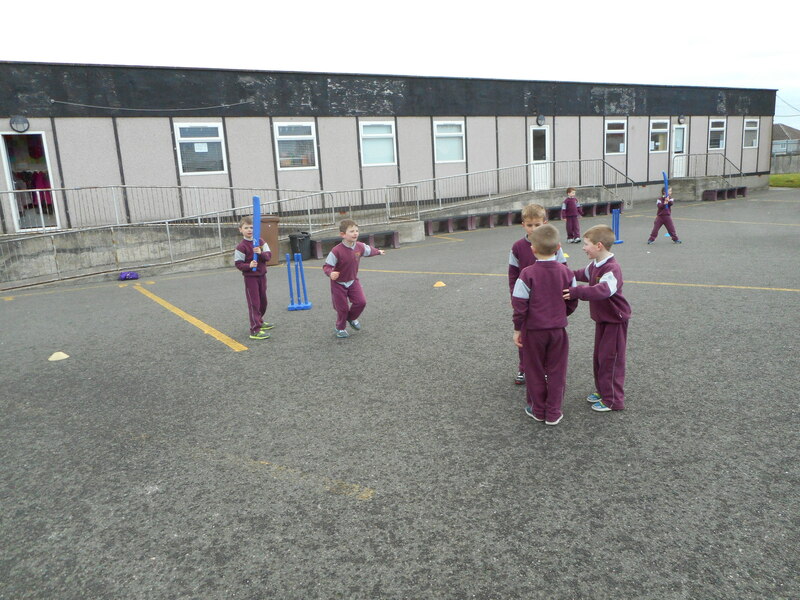 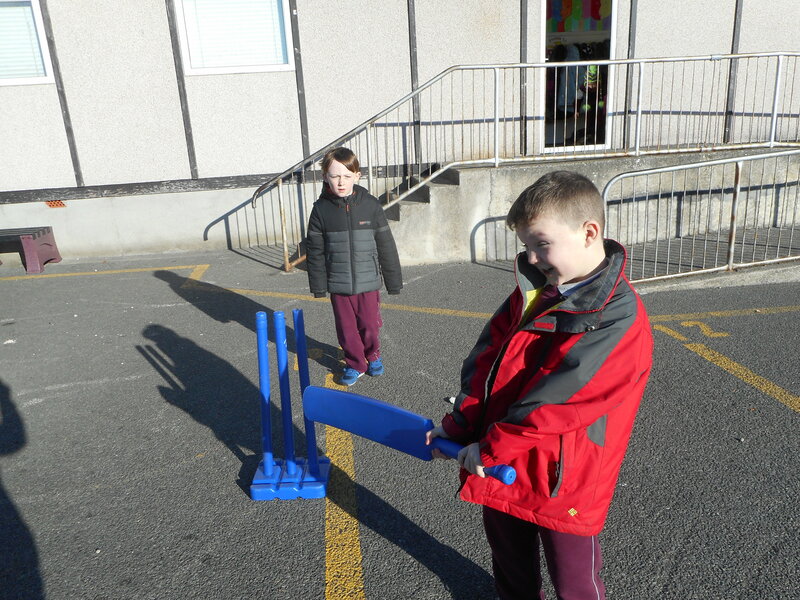 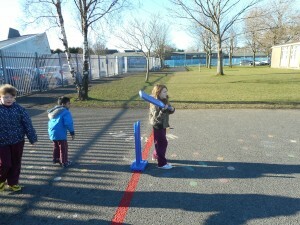 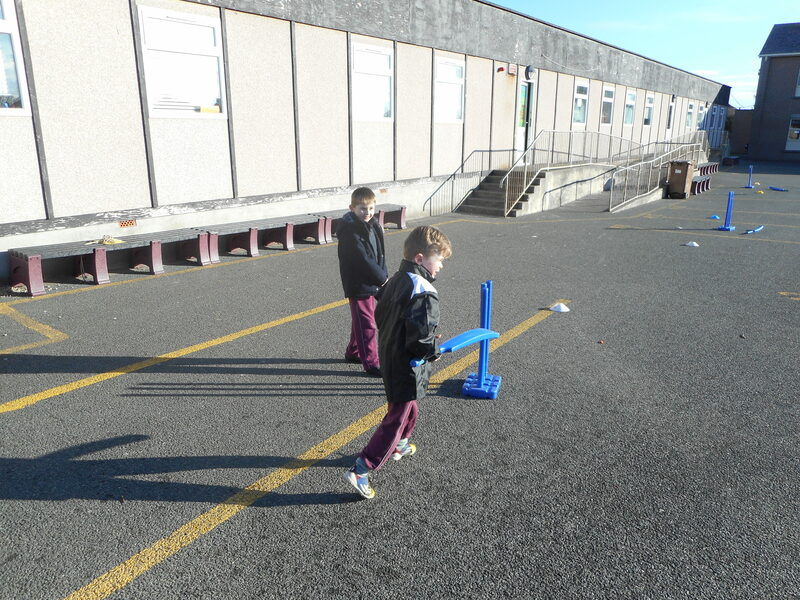 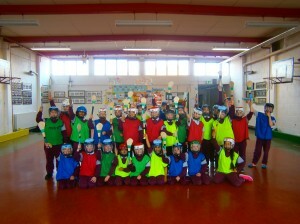 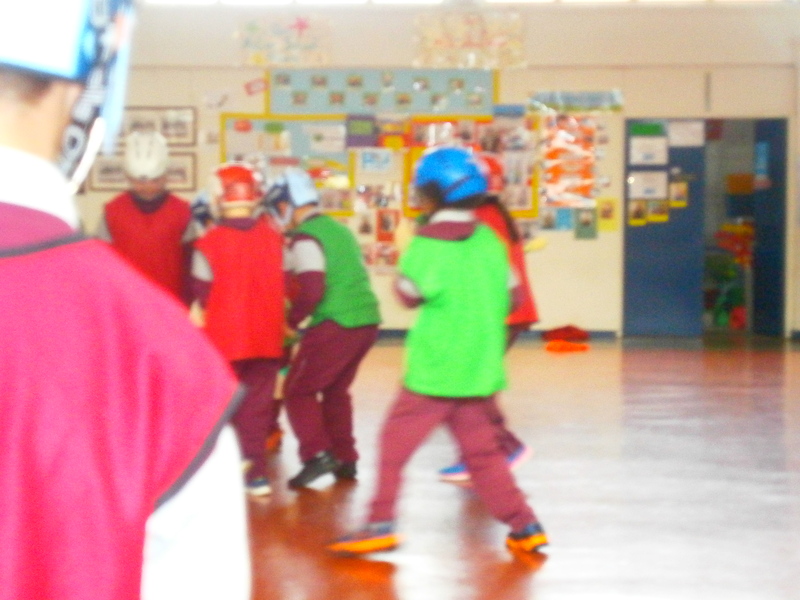 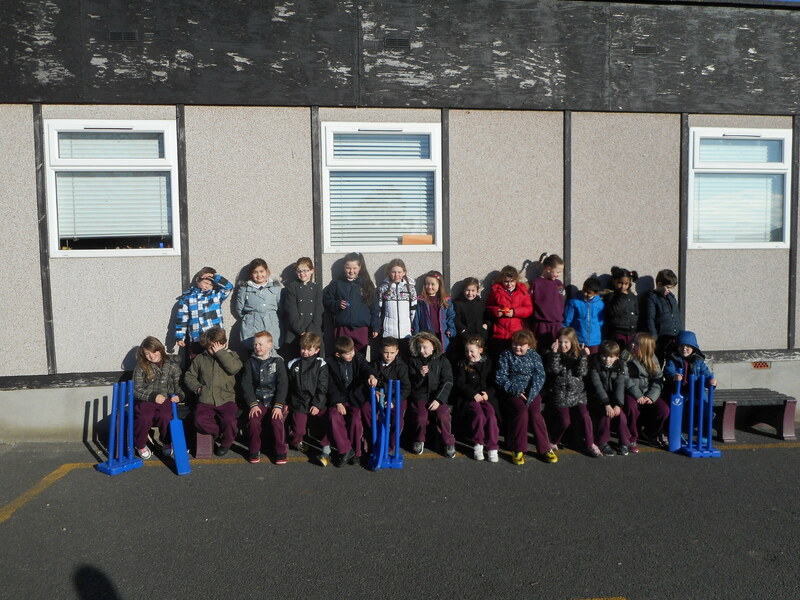 1st & 2nd classes enjoy Cricket with Fintan. 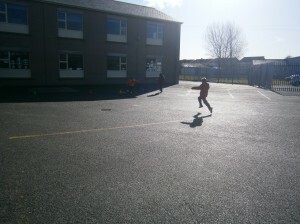 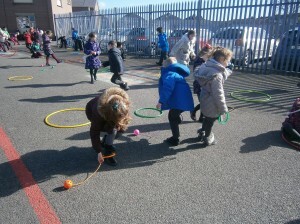 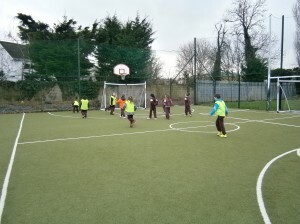 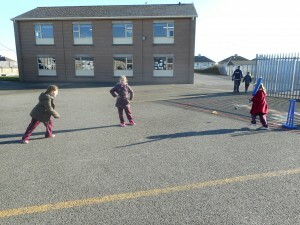 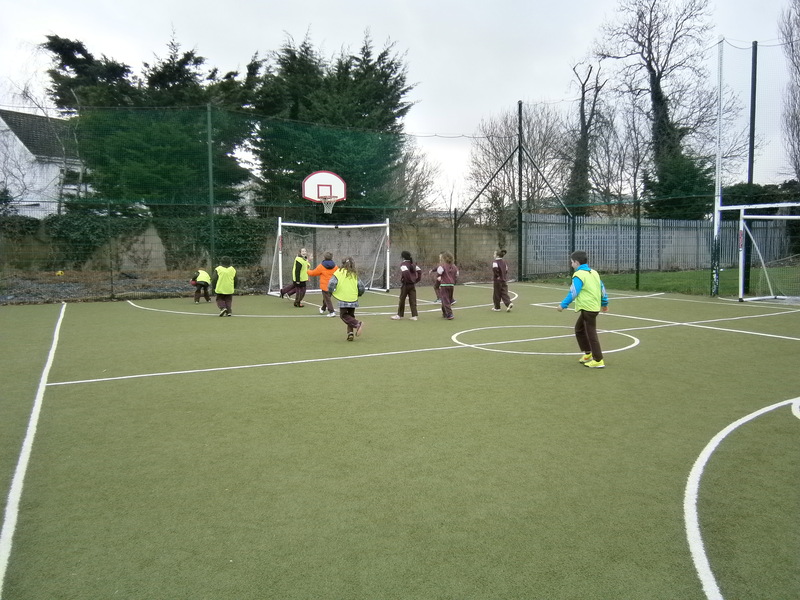 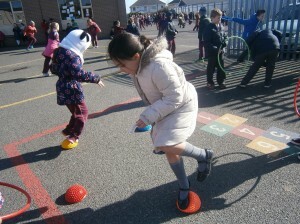 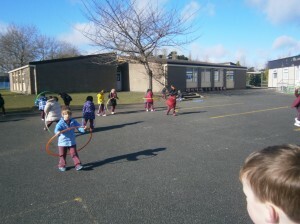 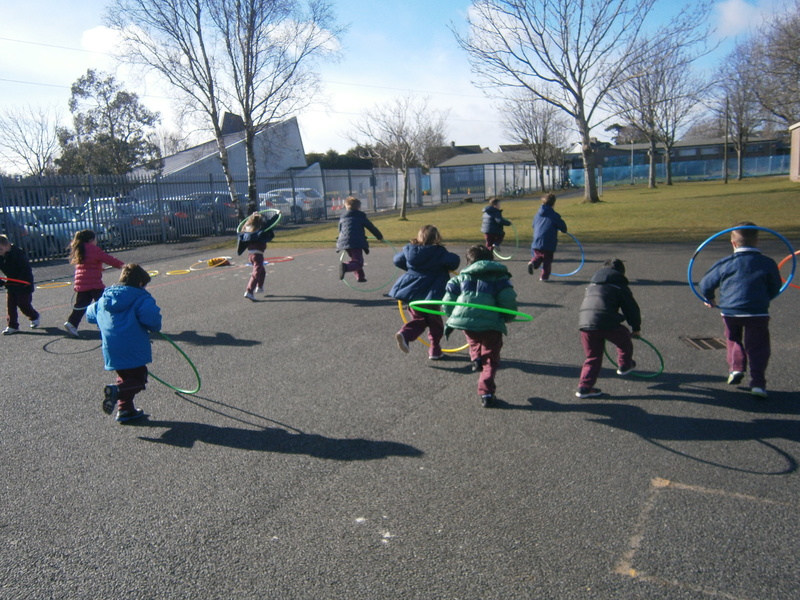 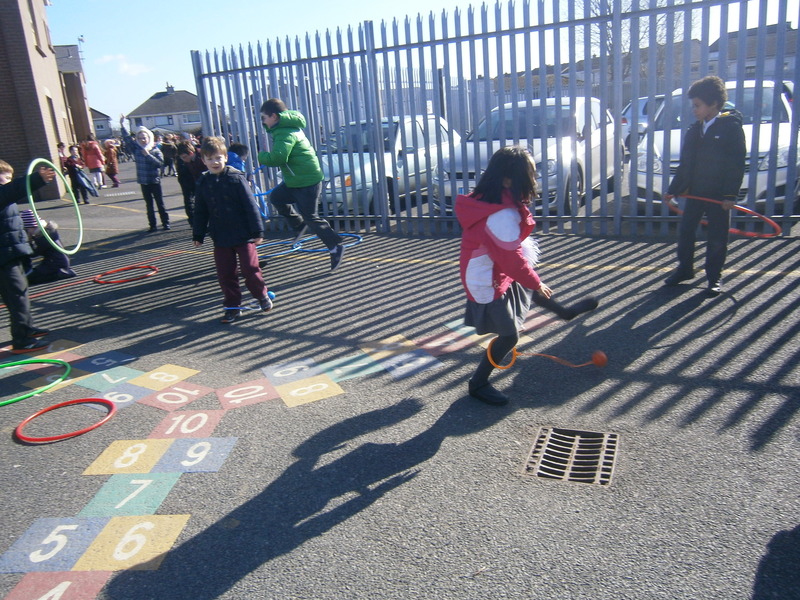 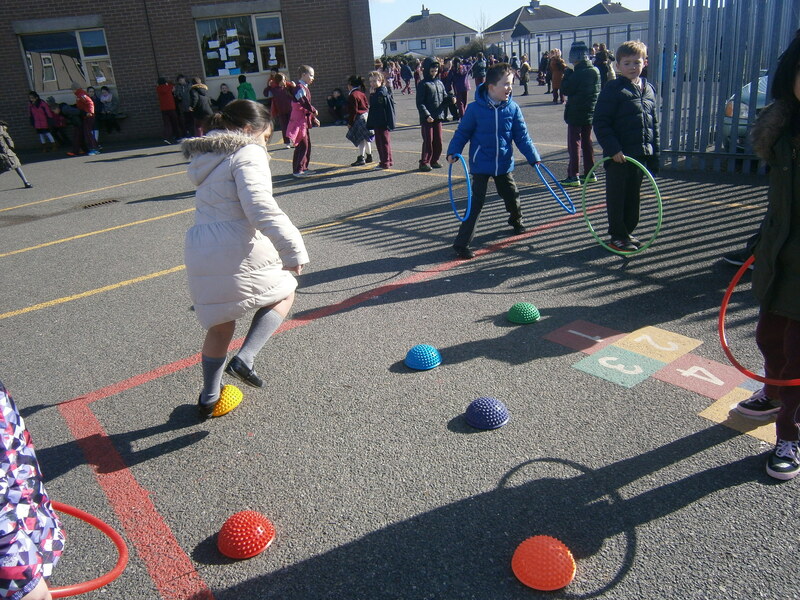 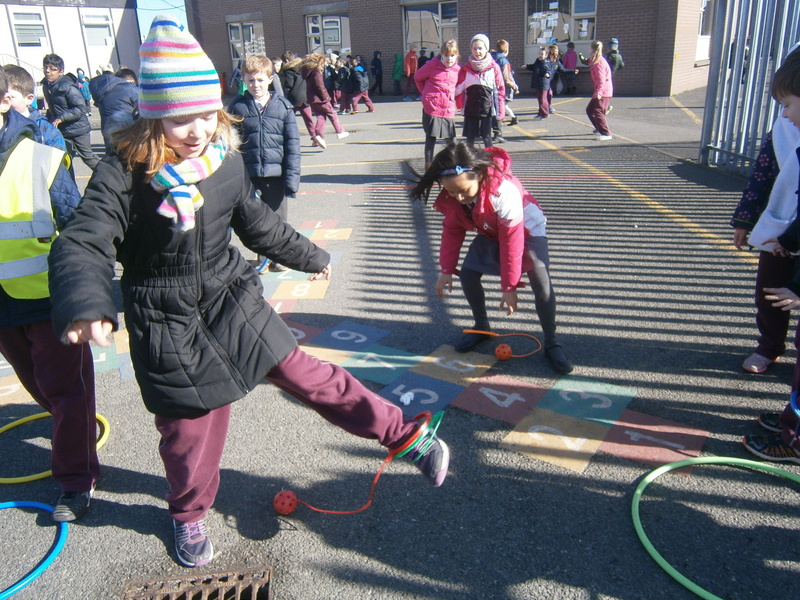 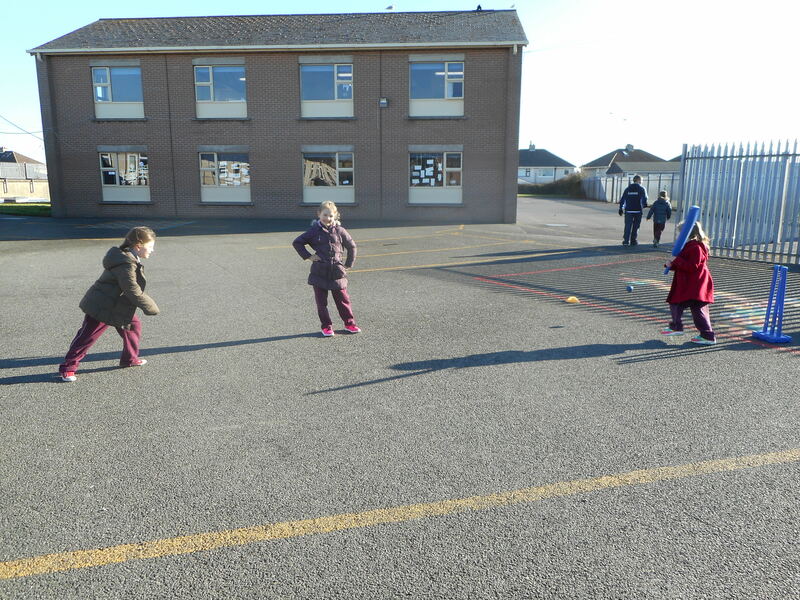 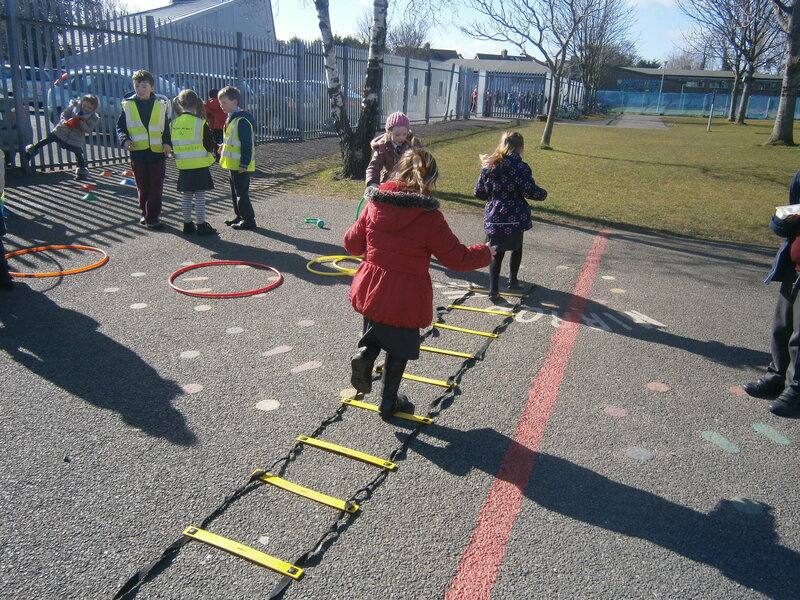 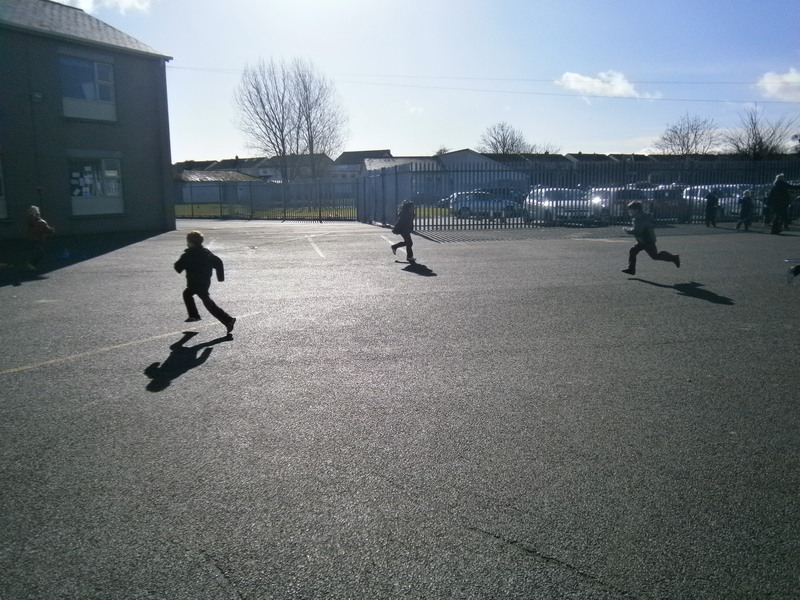 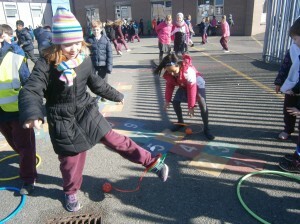 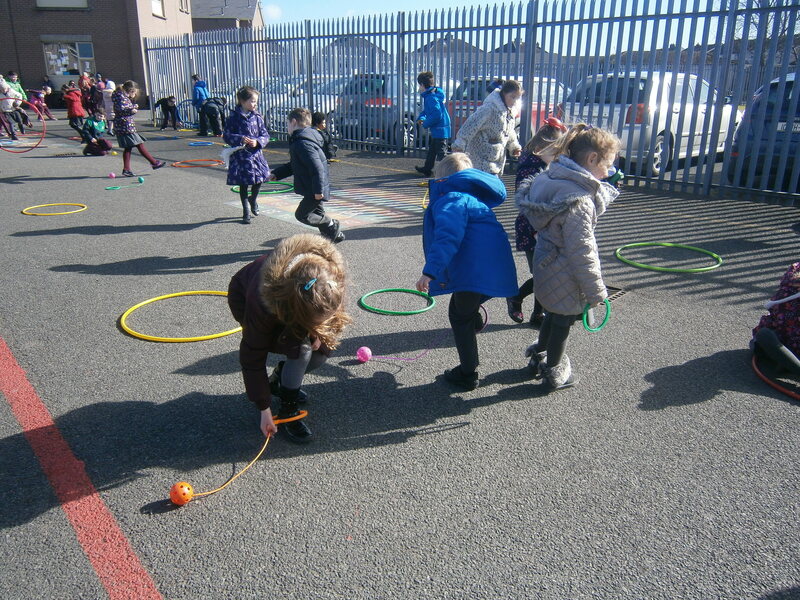 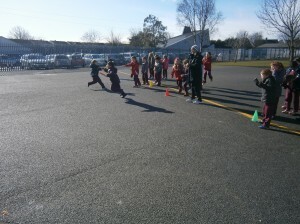 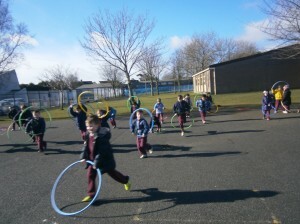 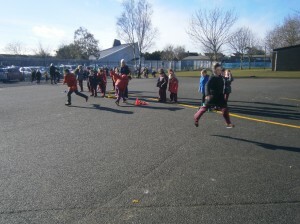 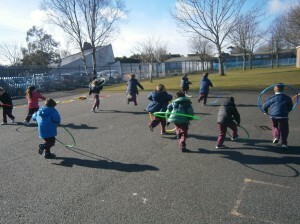 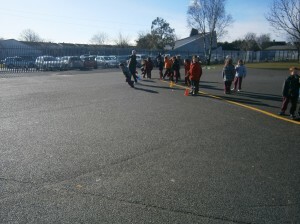 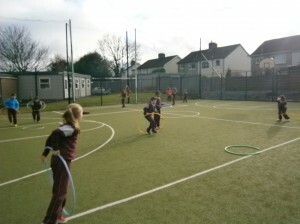 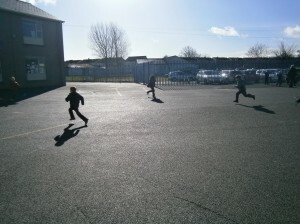 First class make the most of their outdoor P.E session on the Astroturf. The children regularly take a break from their desks and log on to do the moves from the dance section of fit4skool in between lessons! 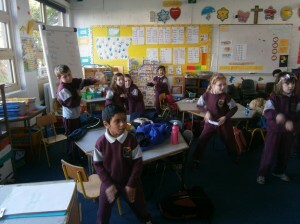 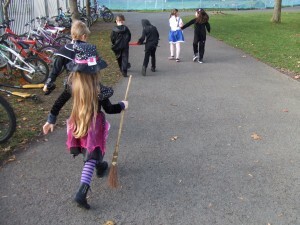 Here are the children from Room 10 busy in action!!! 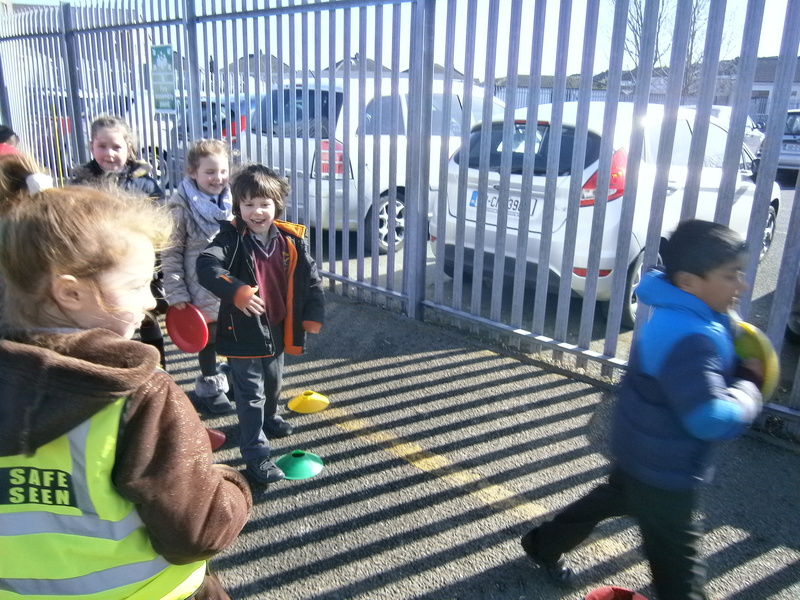 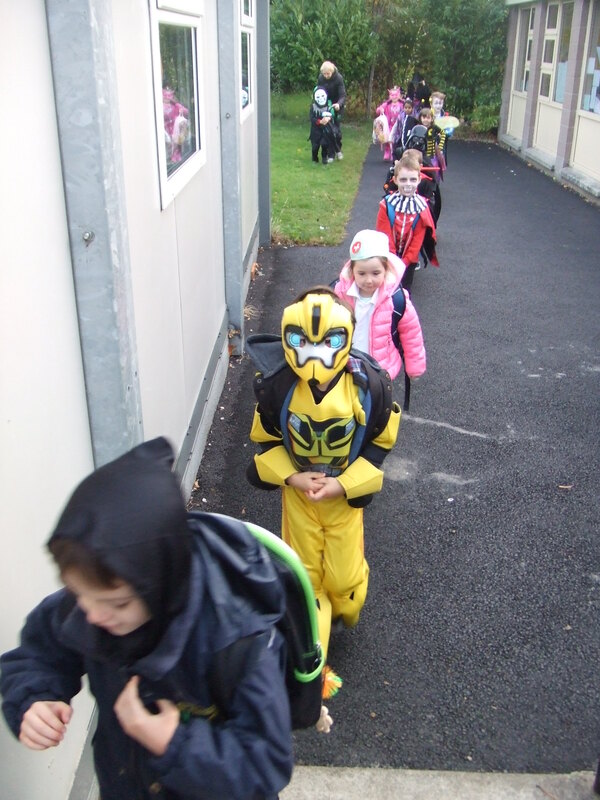 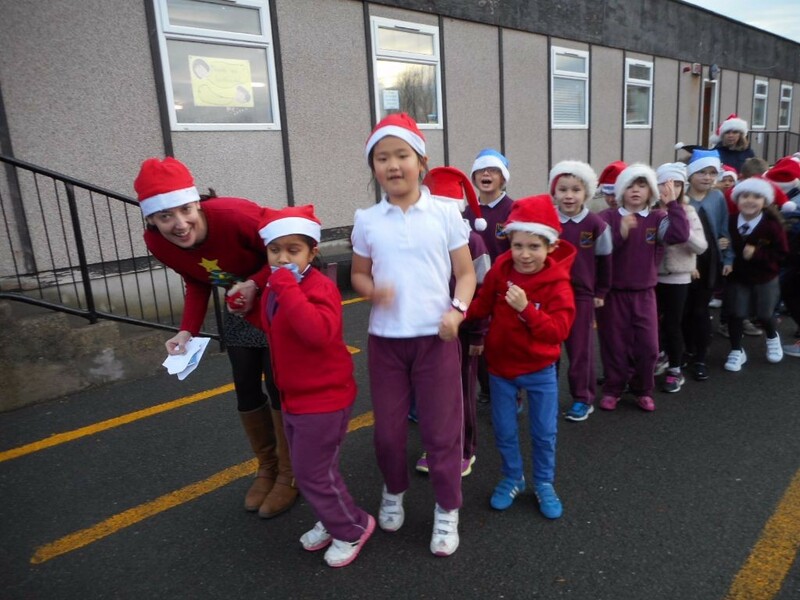 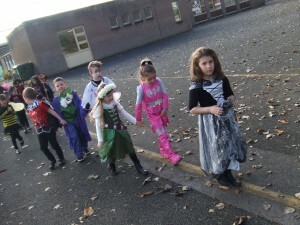 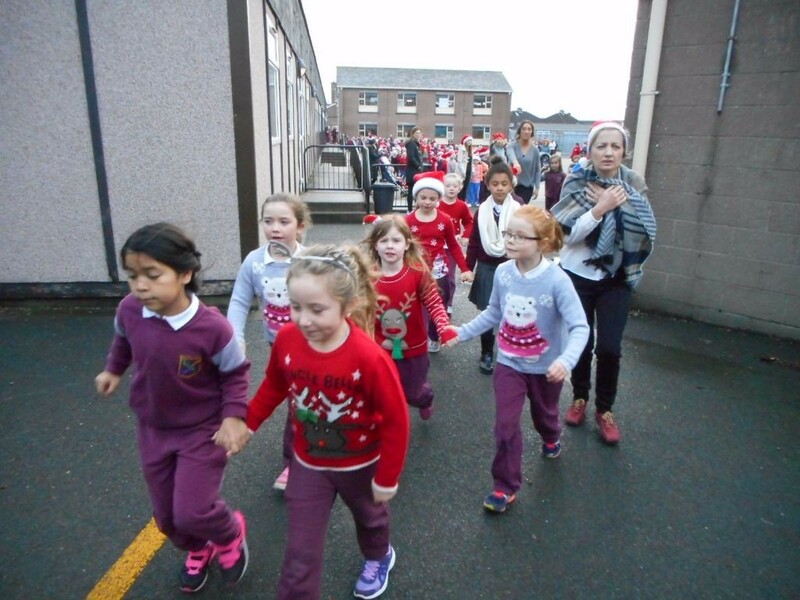 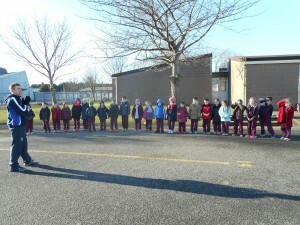 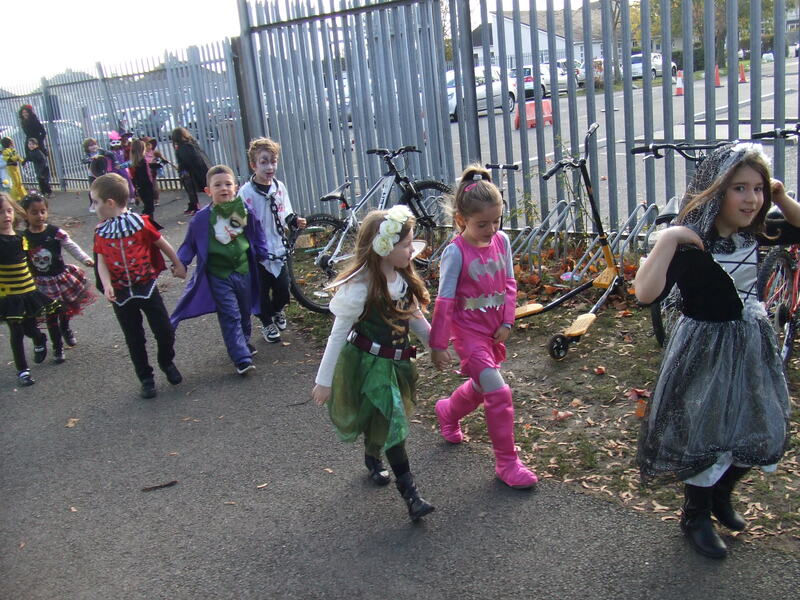 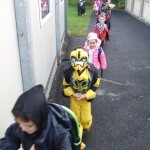 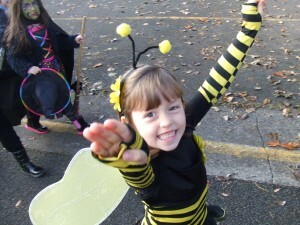 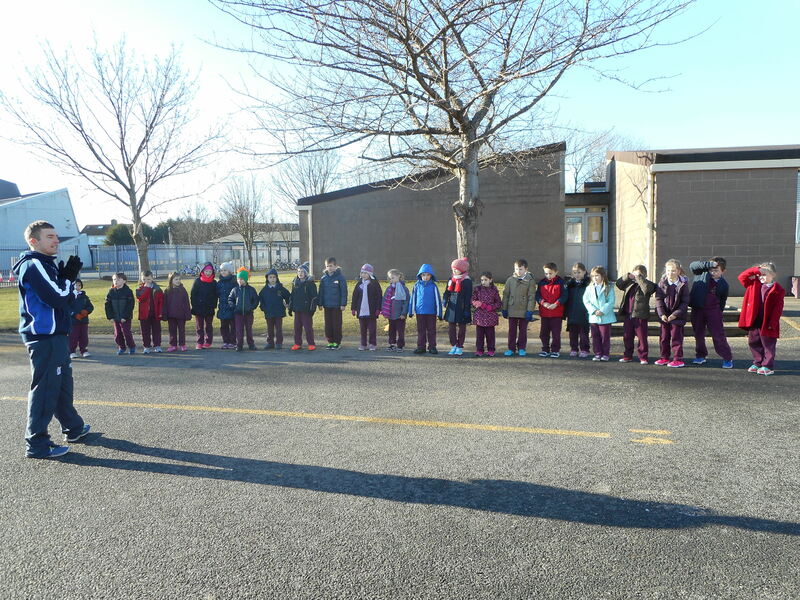 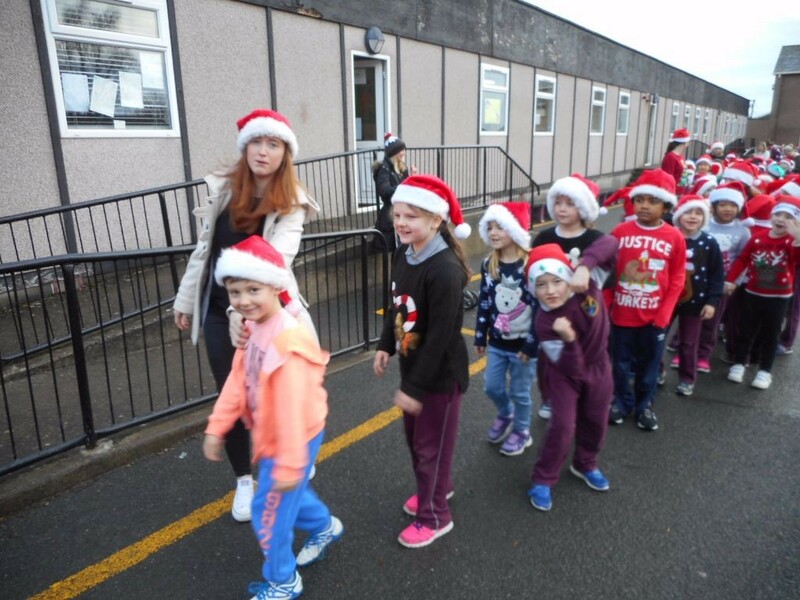 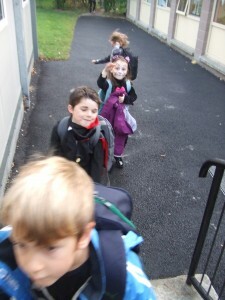 Our Parents Walking Club all set to go!!! 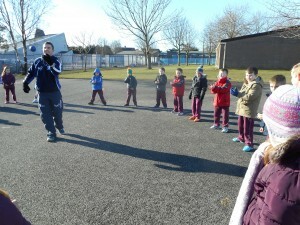 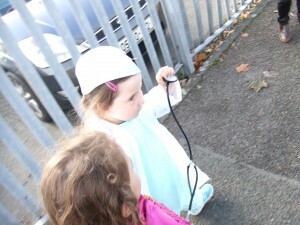 Join them every Friday @ 9.00am outside the church. 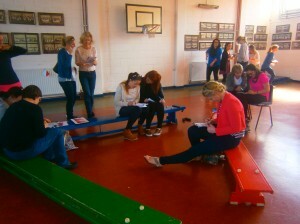 Active Committee busy at work. 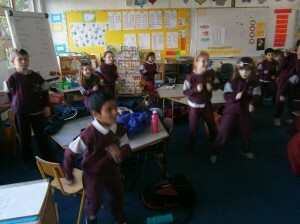 Our Active Committee really are very active. 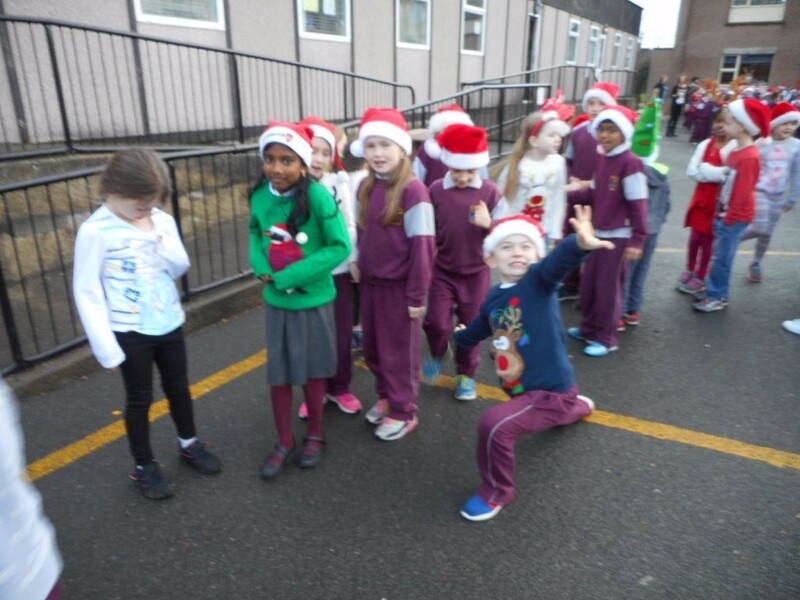 They visit the classes most Mondays delivering all our Active news, carrying out teacher/pupil surveys and delivering notes for parents etc. We are lucky to have such a dedicated committee bringing out and gathering all the yard equipment for our active zones every lunch time. 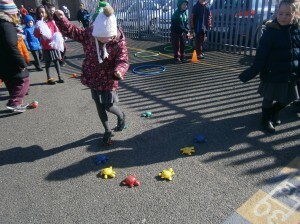 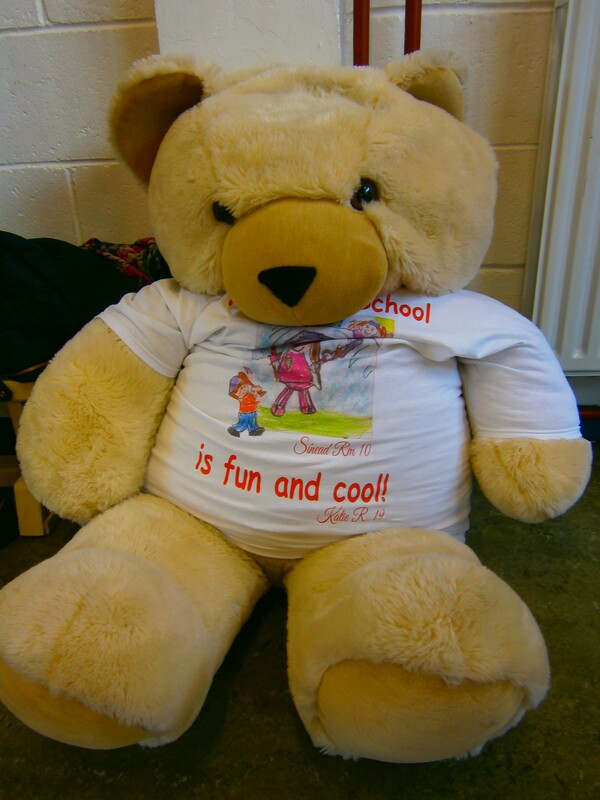 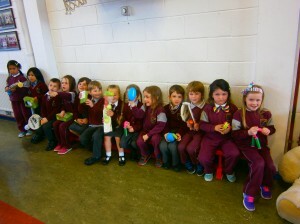 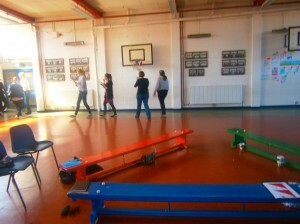 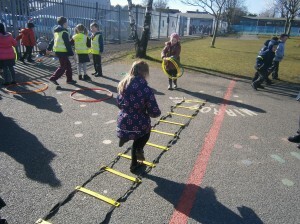 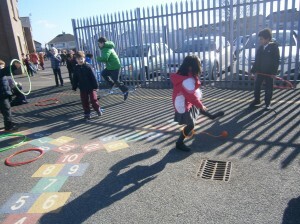 Check out Mondays Lunch Club really enjoying themselves getting to choose all sorts of play equipment from the P.E room . 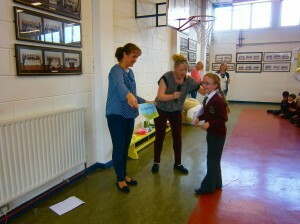 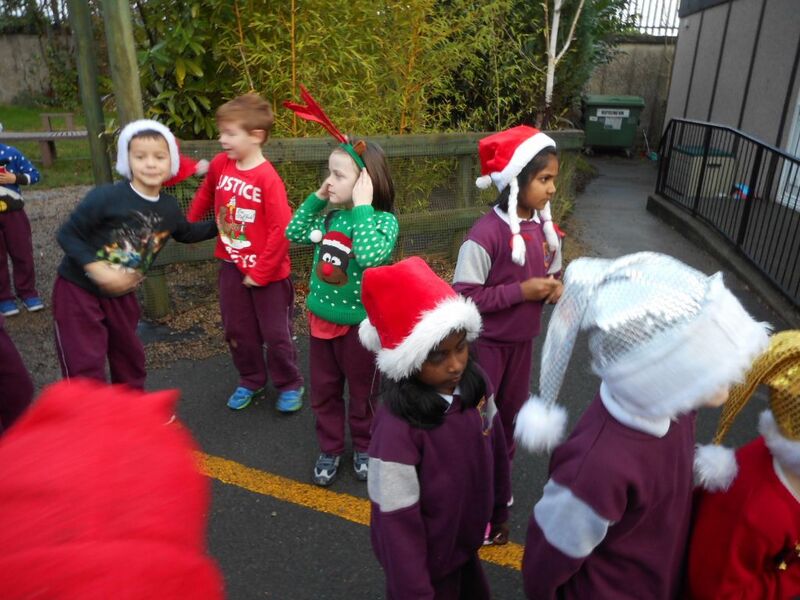 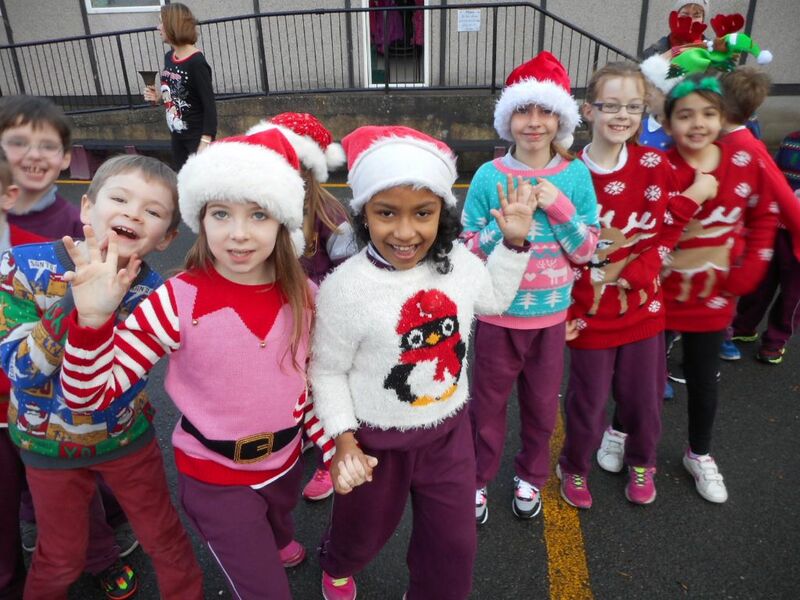 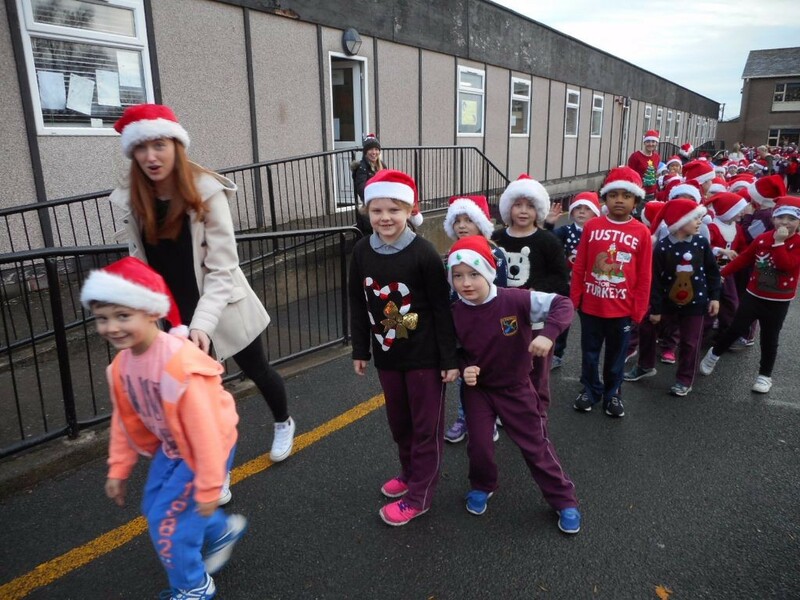 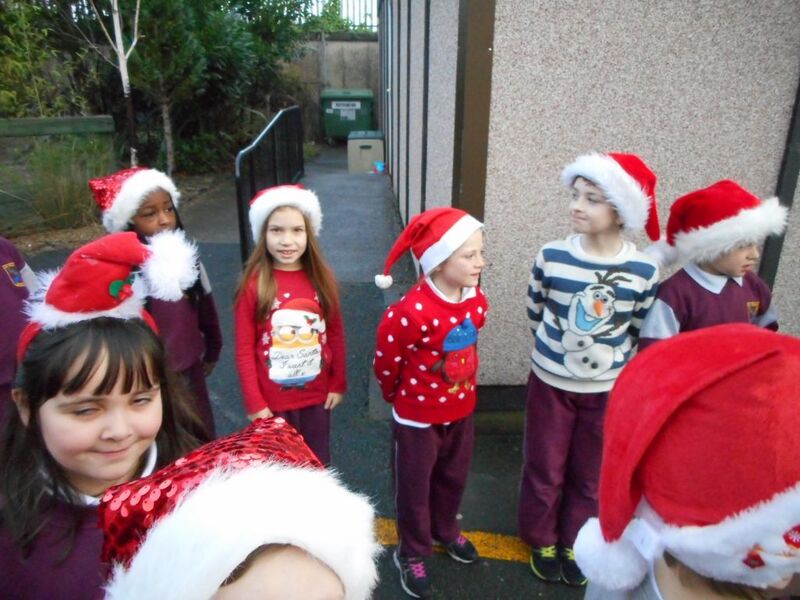 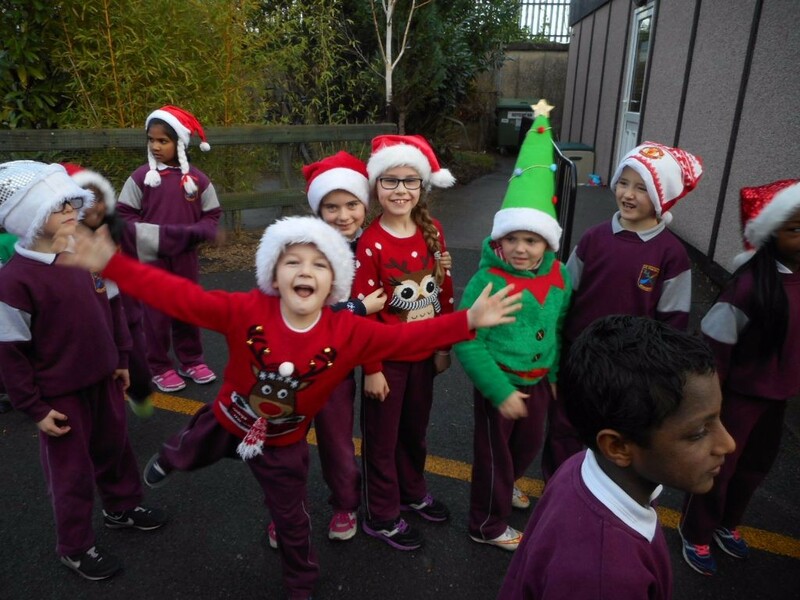 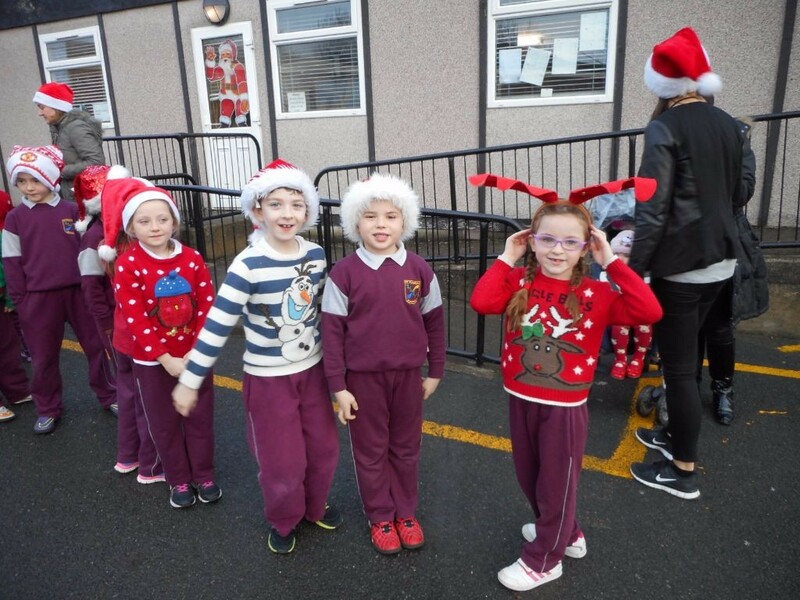 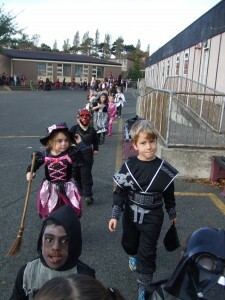 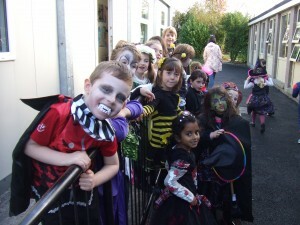 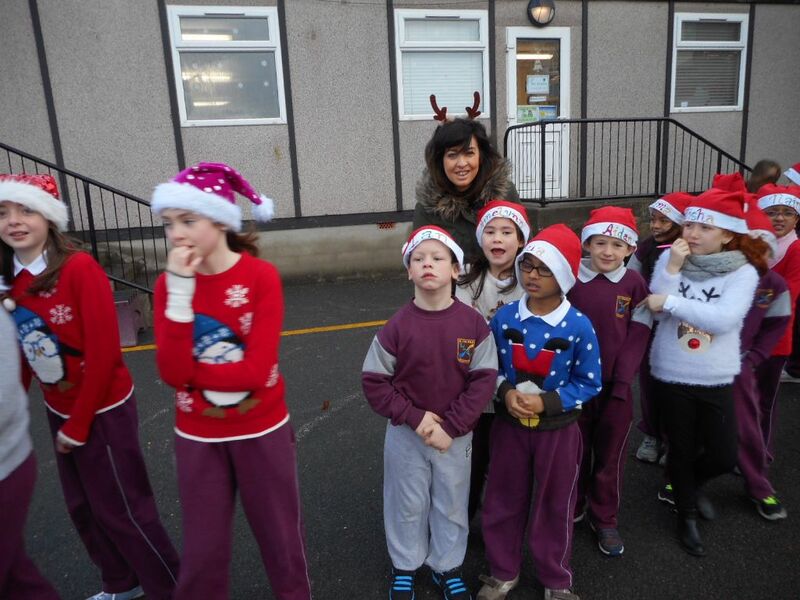 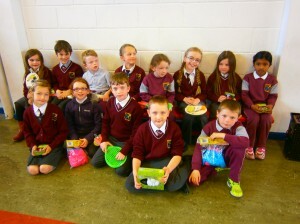 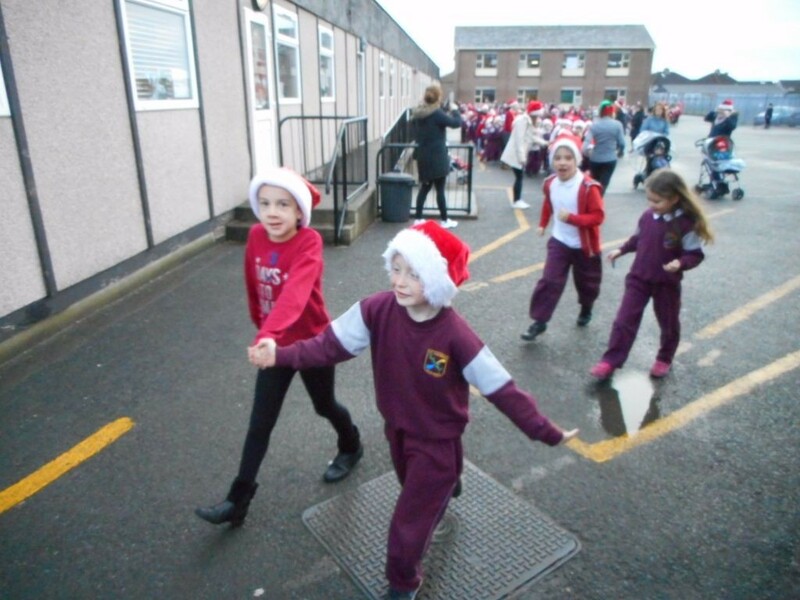 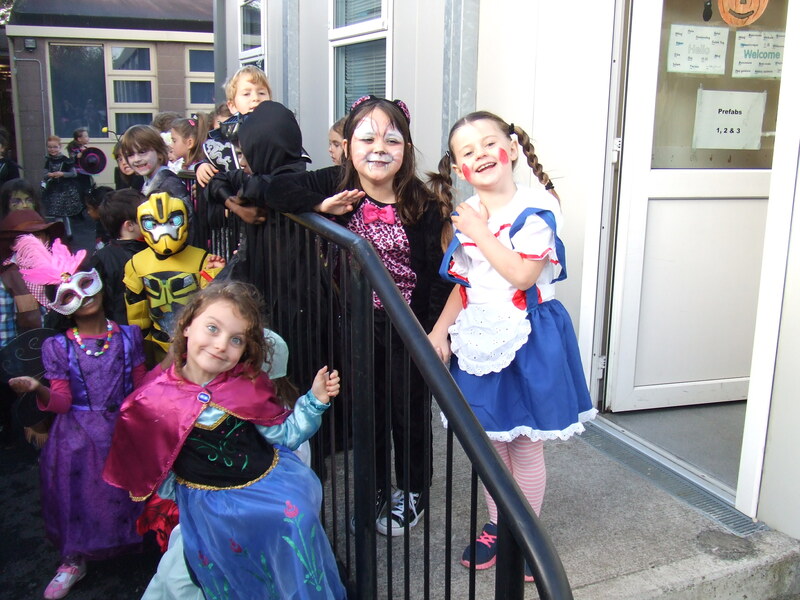 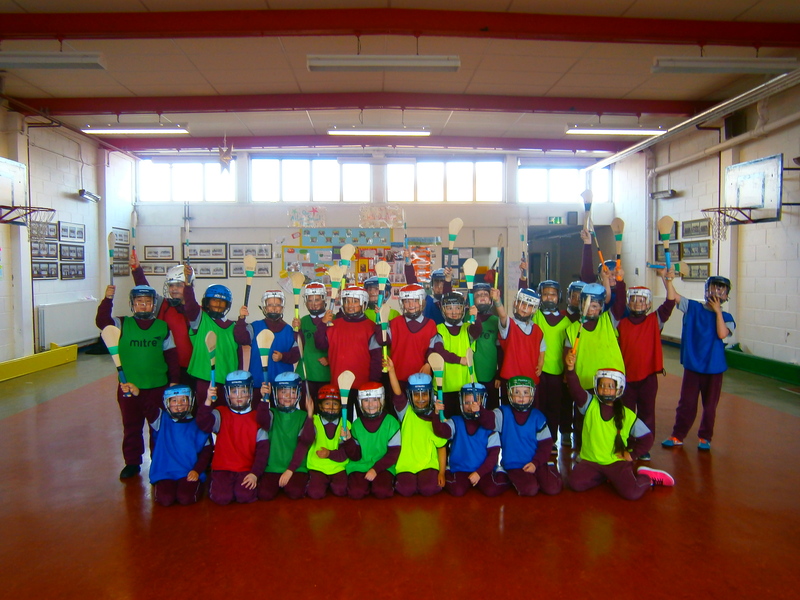 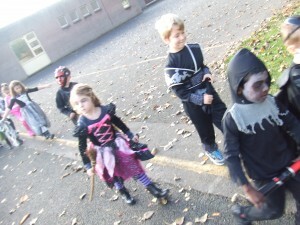 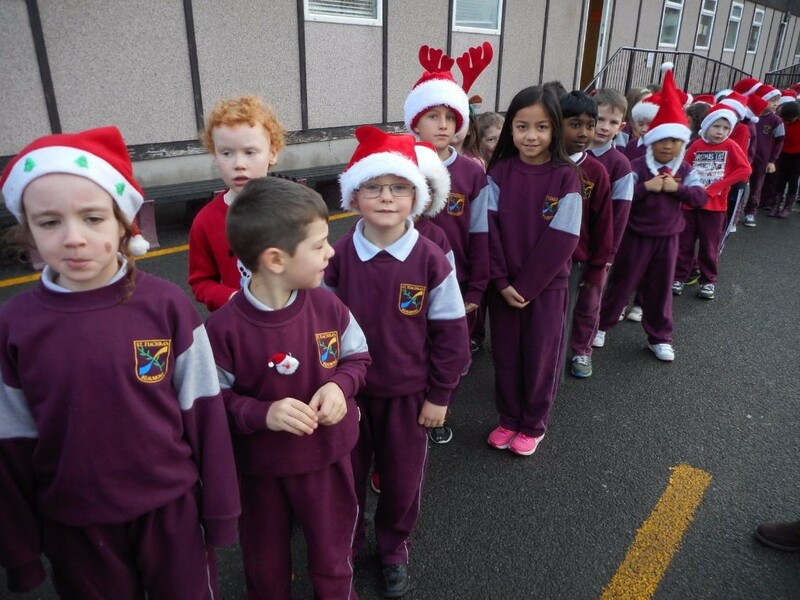 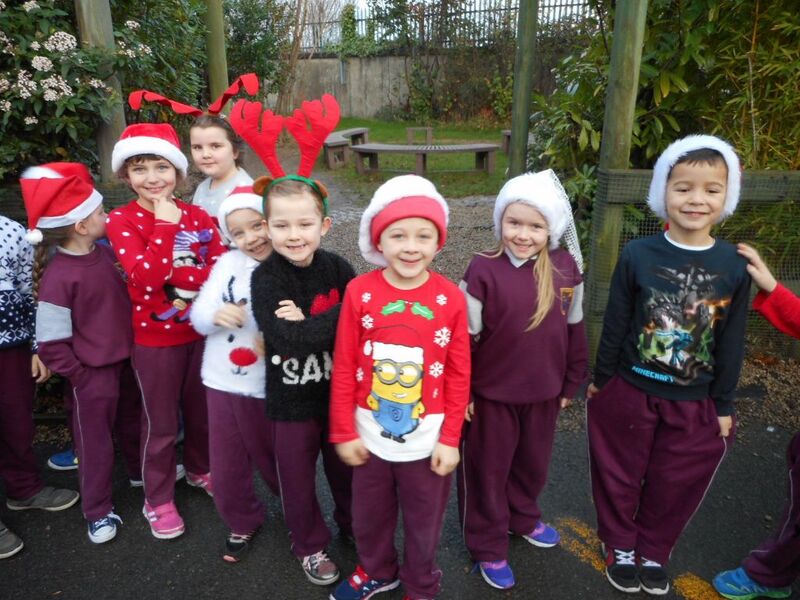 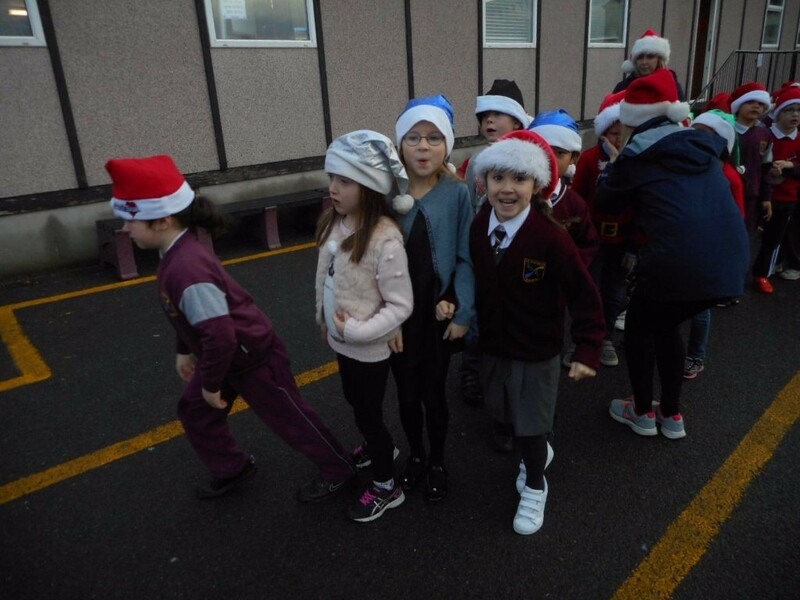 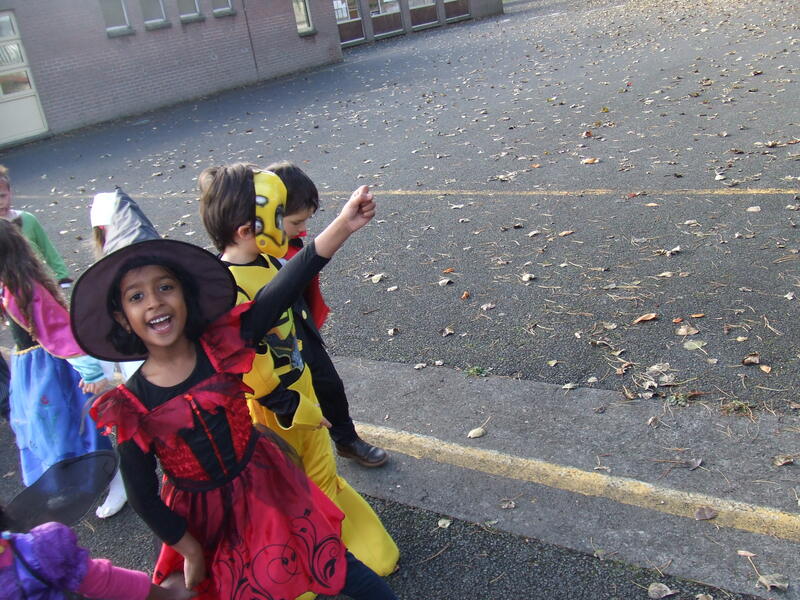 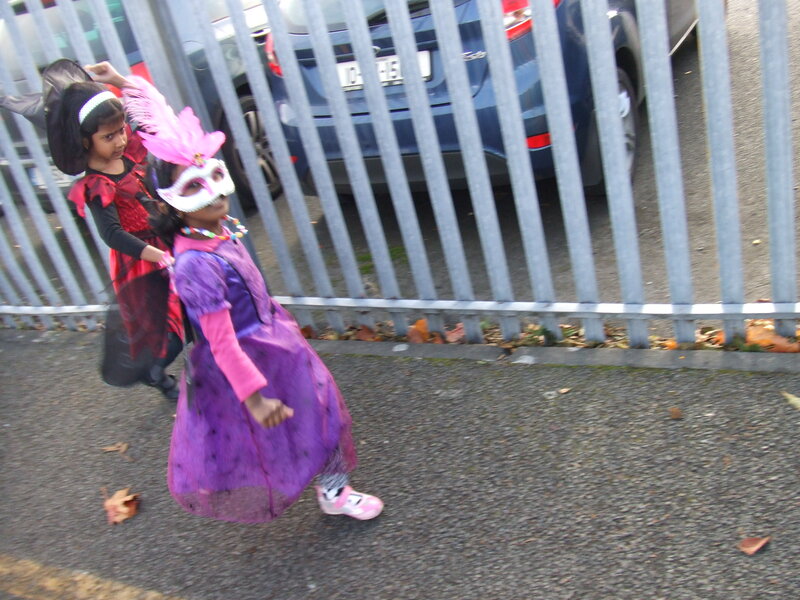 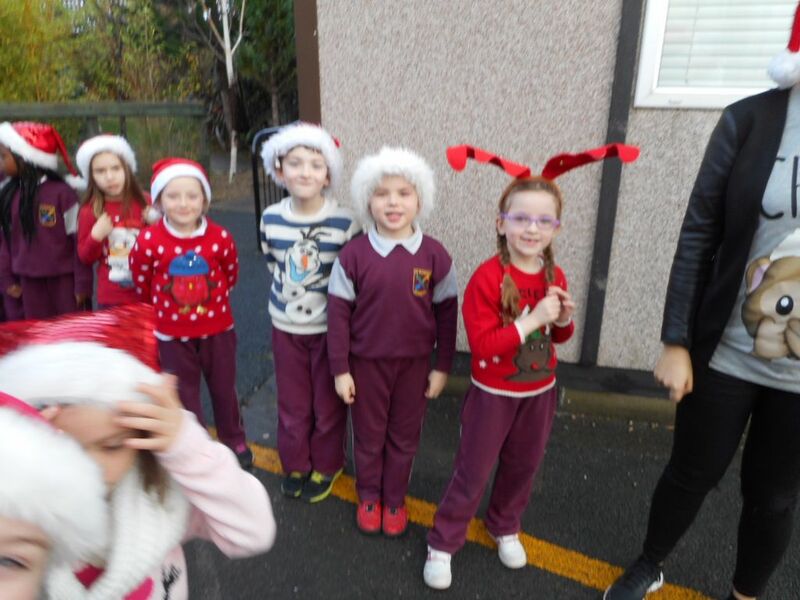 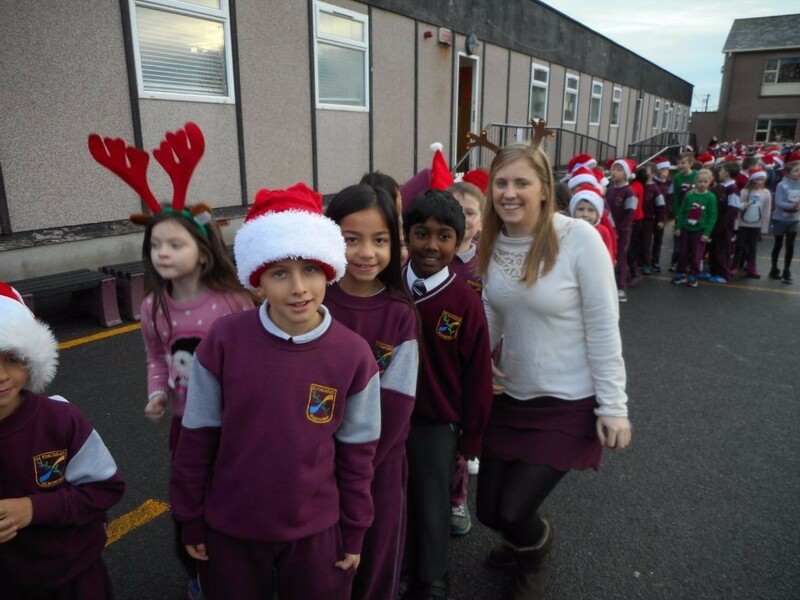 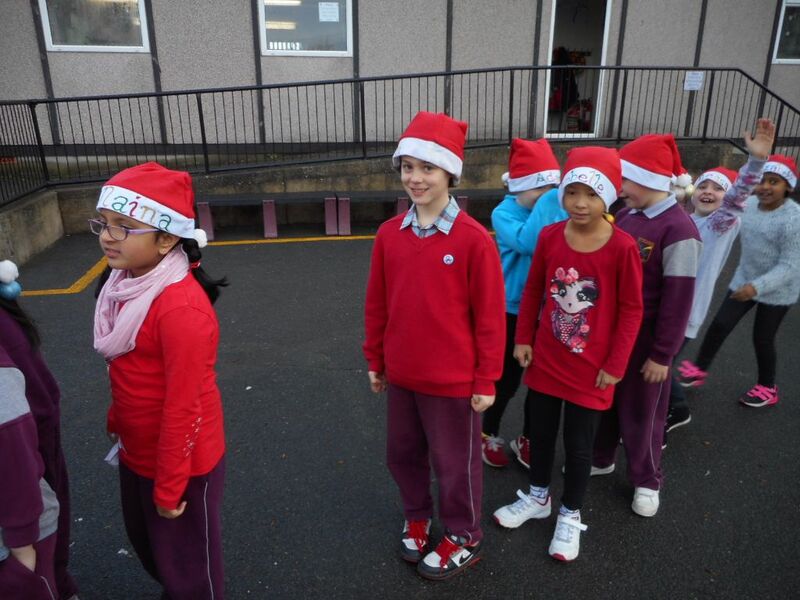 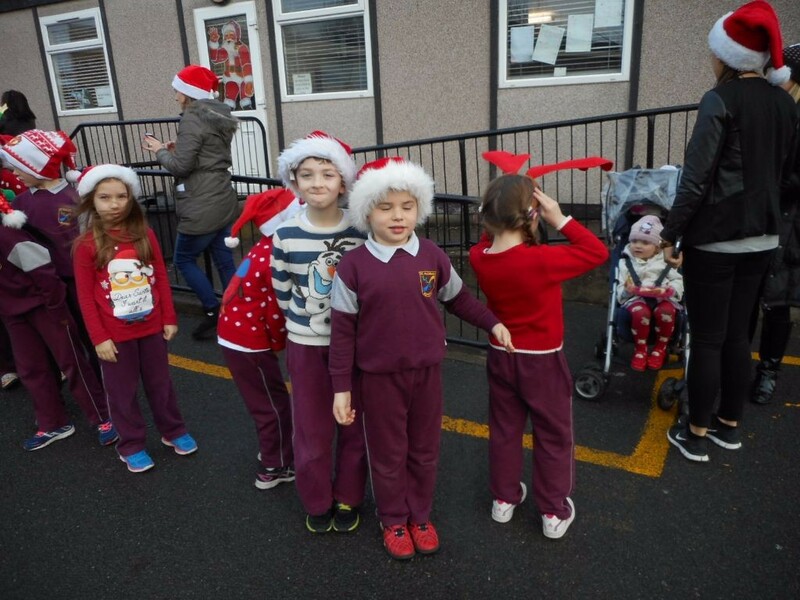 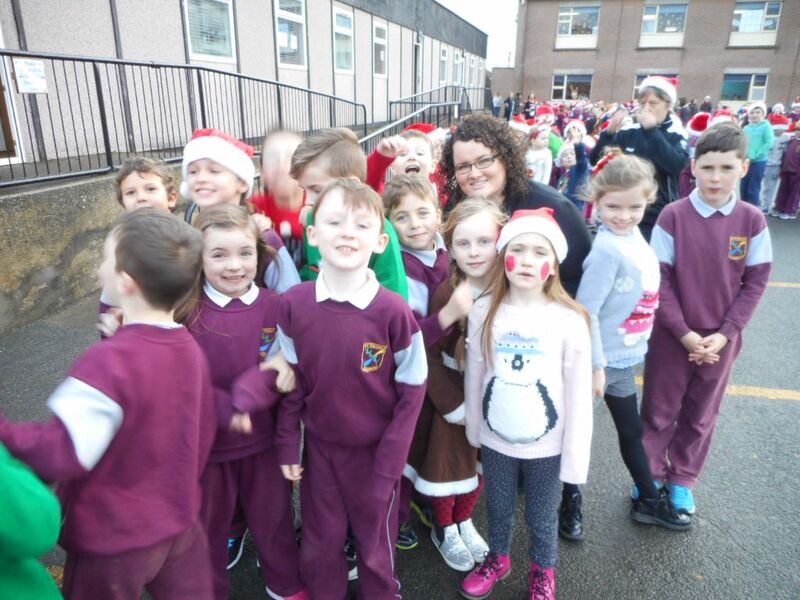 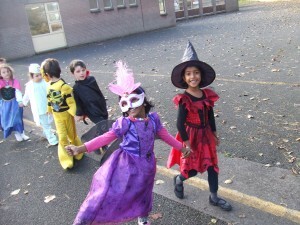 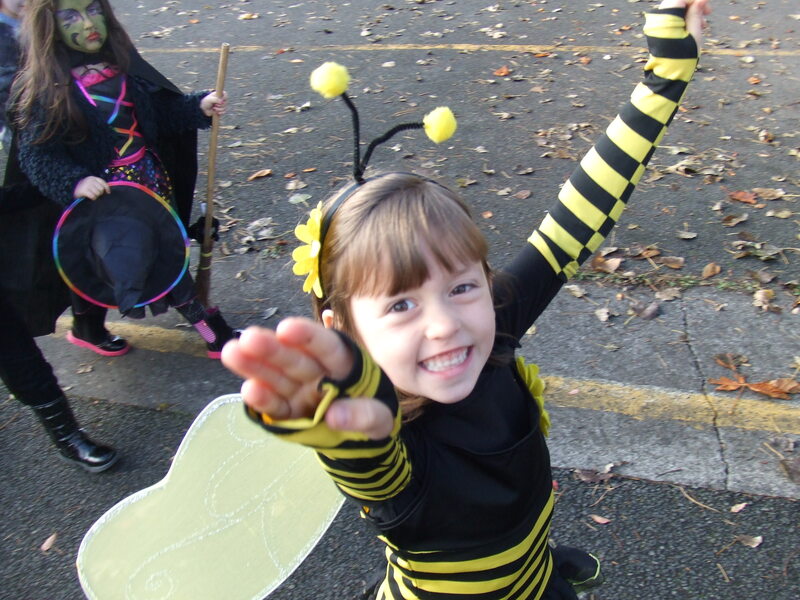 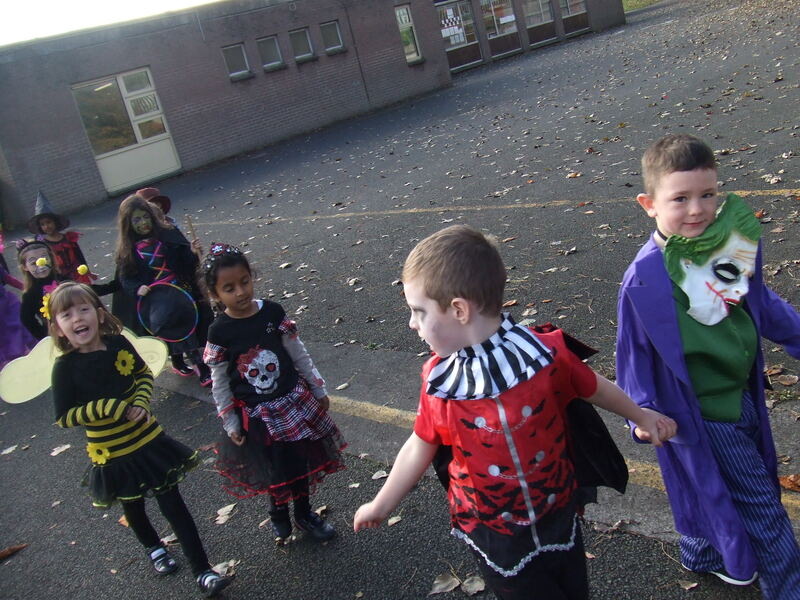 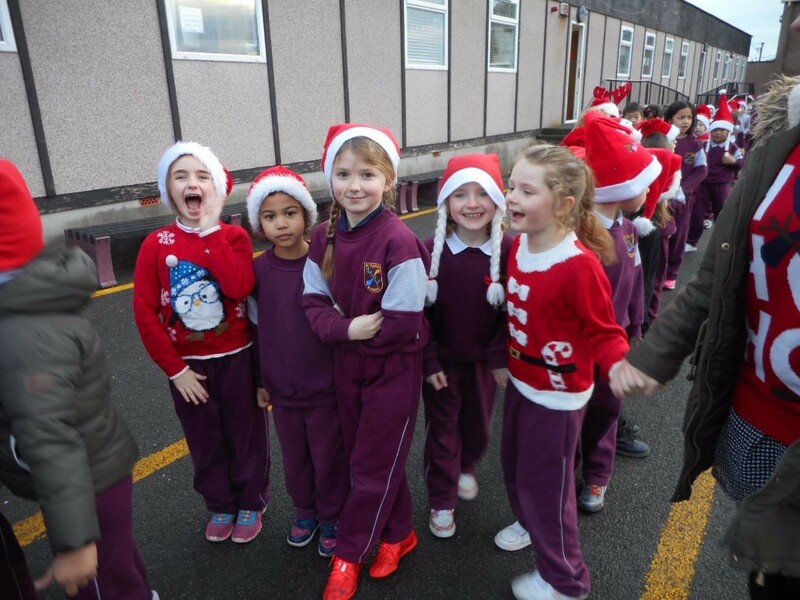 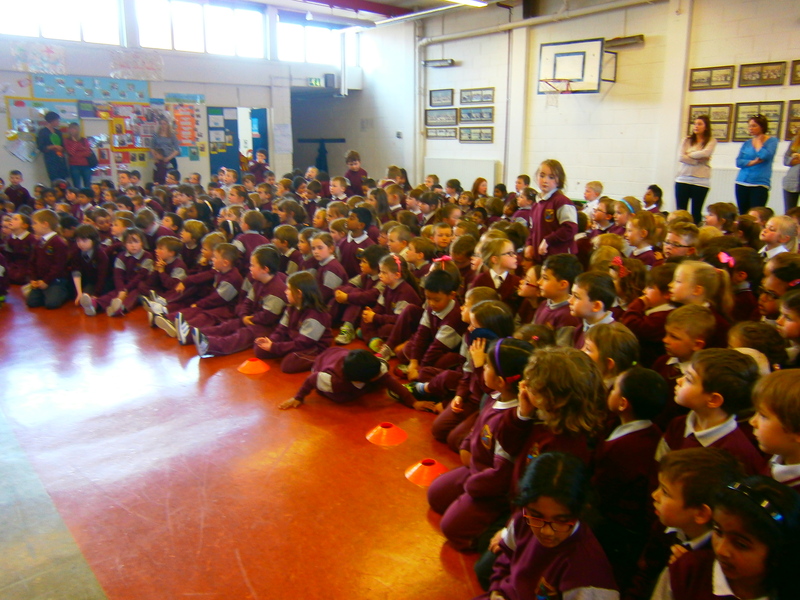 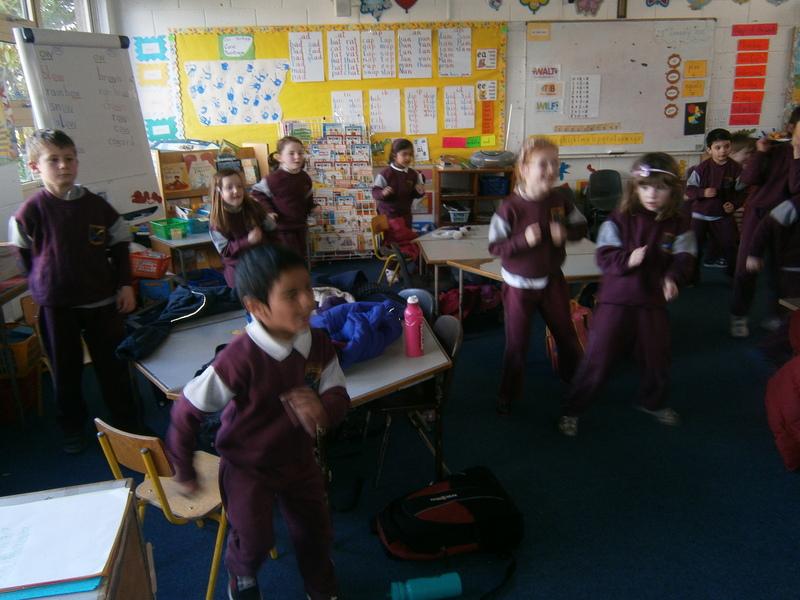 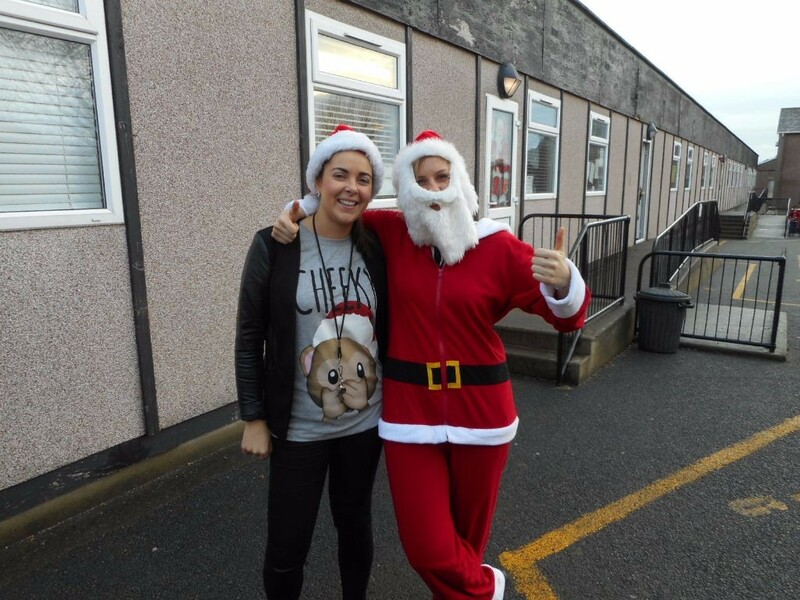 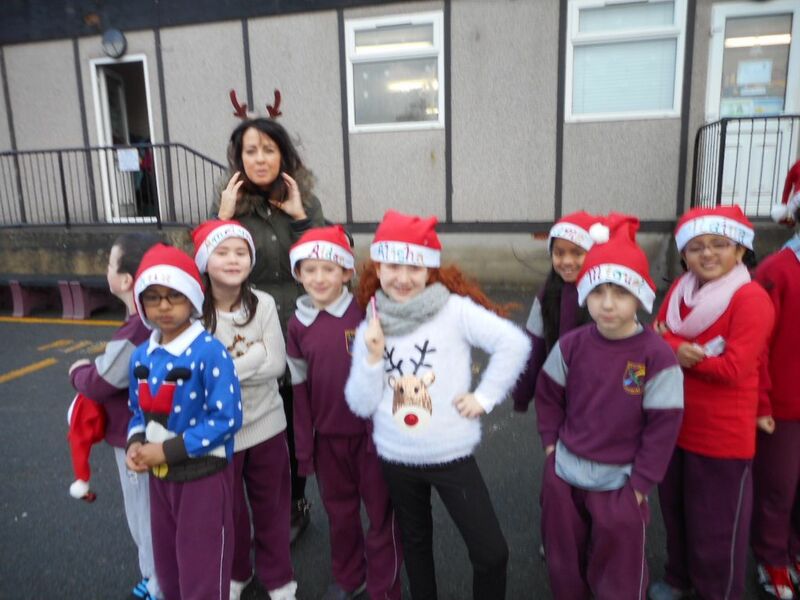 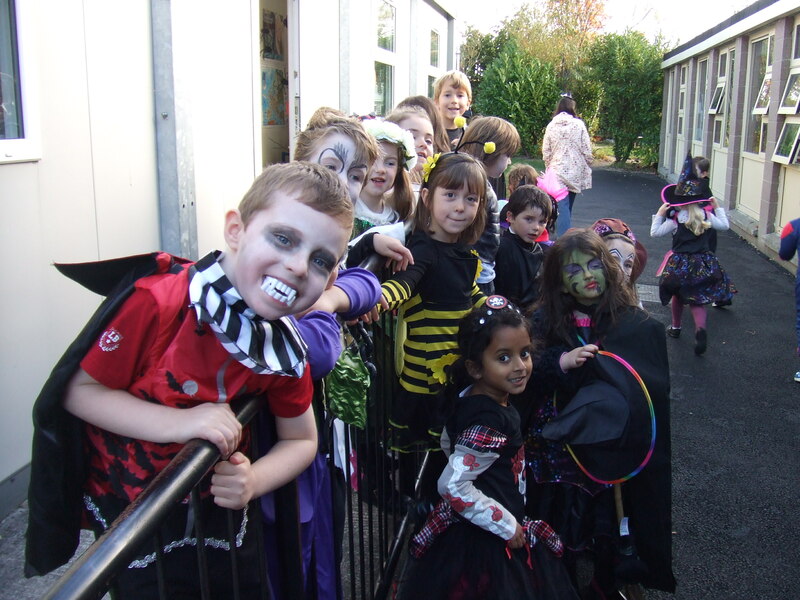 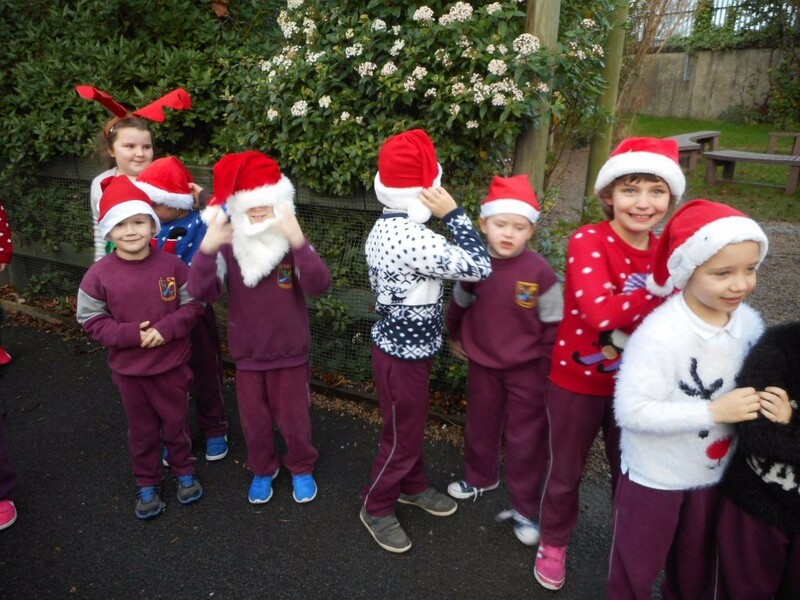 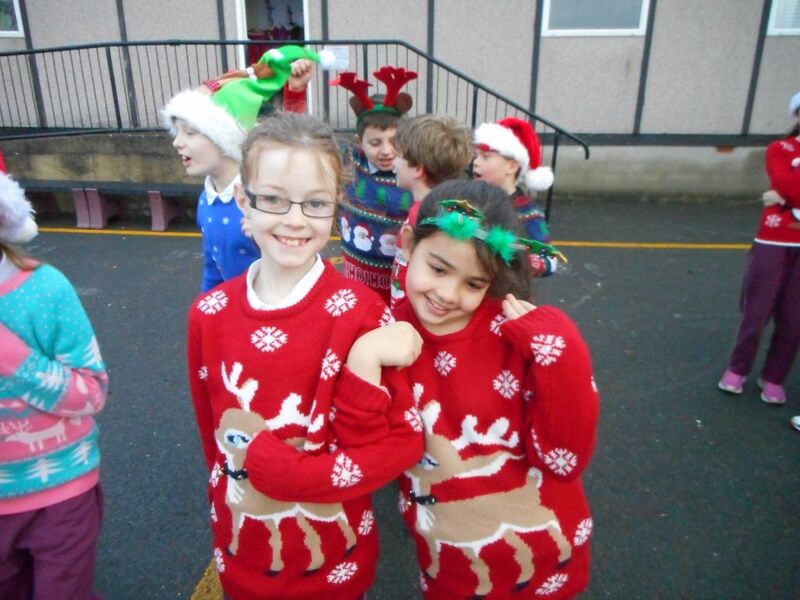 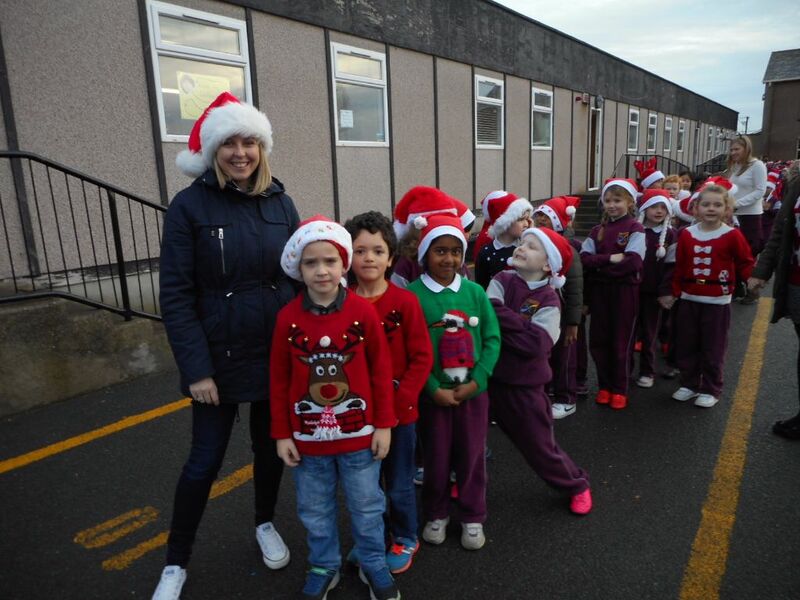 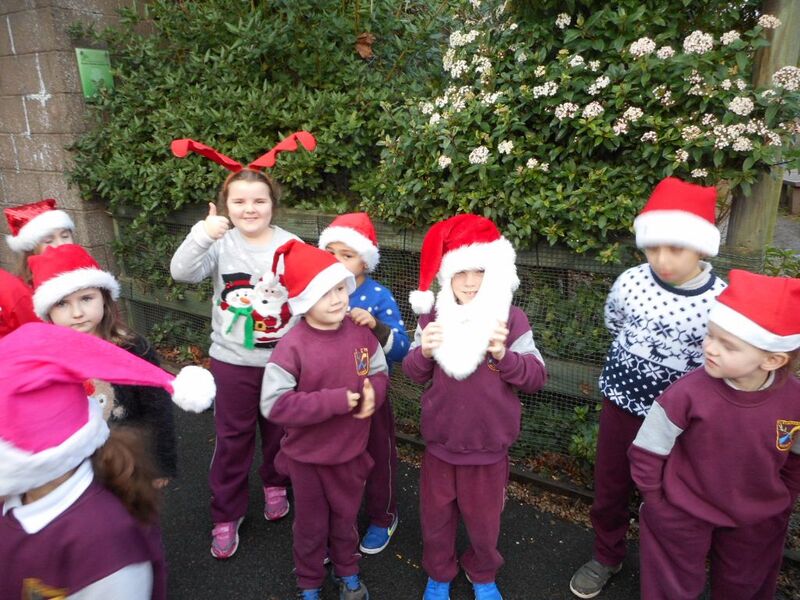 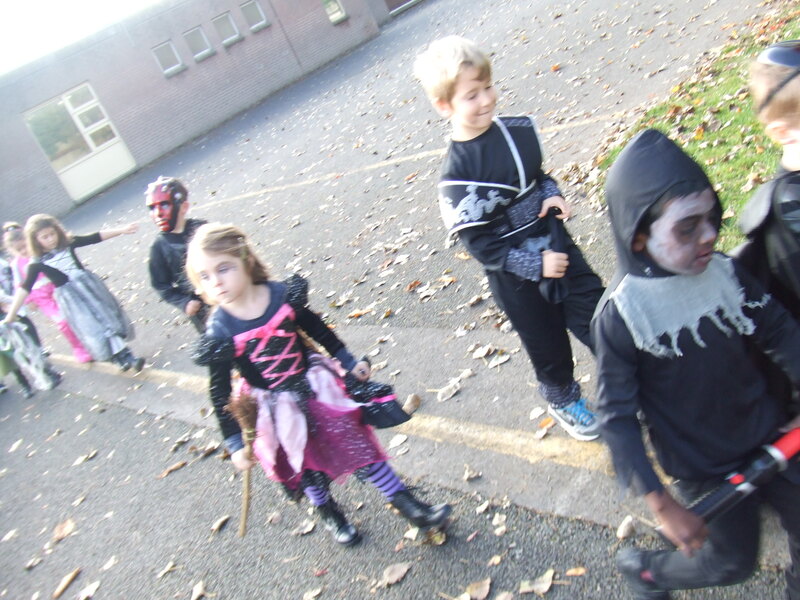 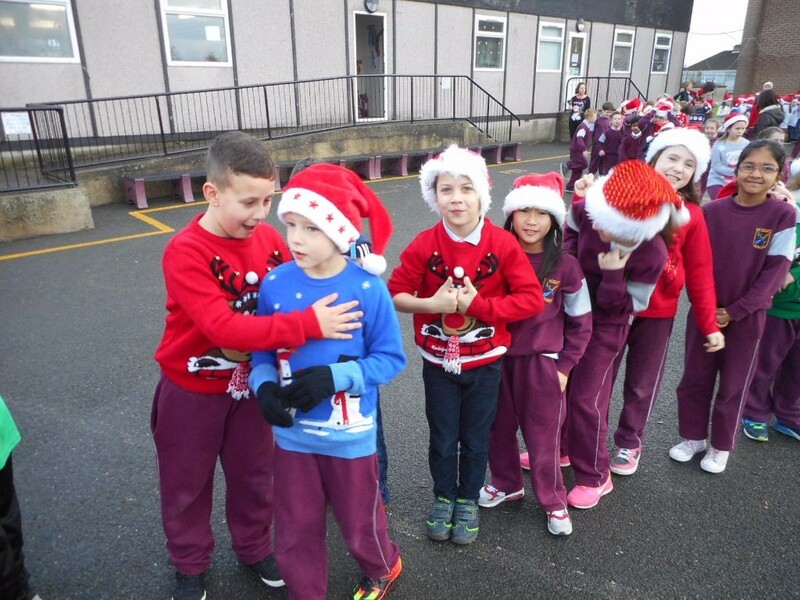 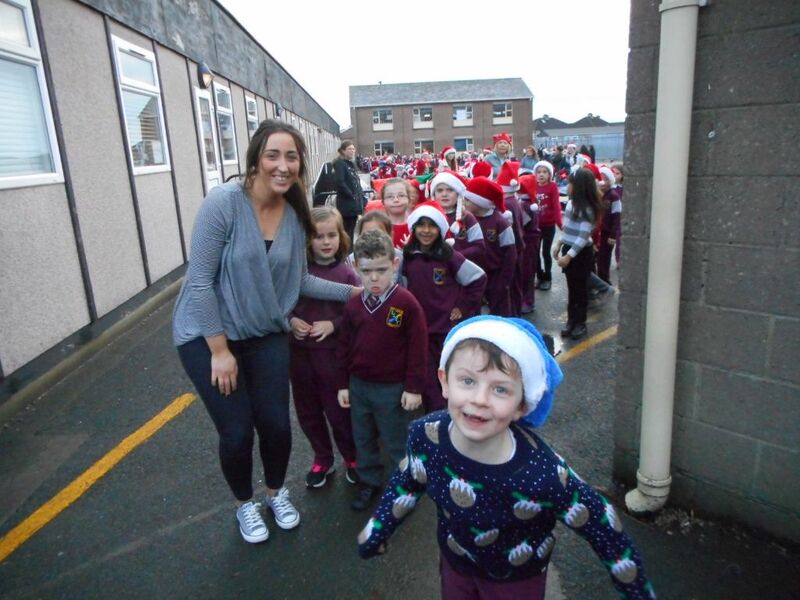 We celebrate success in St Fiachras …..
. Well done Aida and Mark from Room 10!! 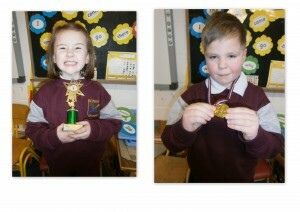 Come and see our Well Done Wall in our School Hall.